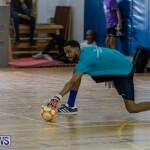 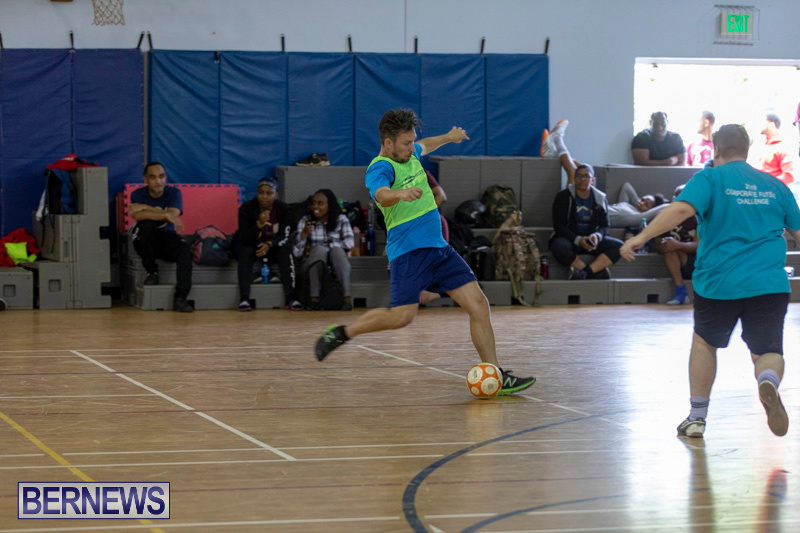 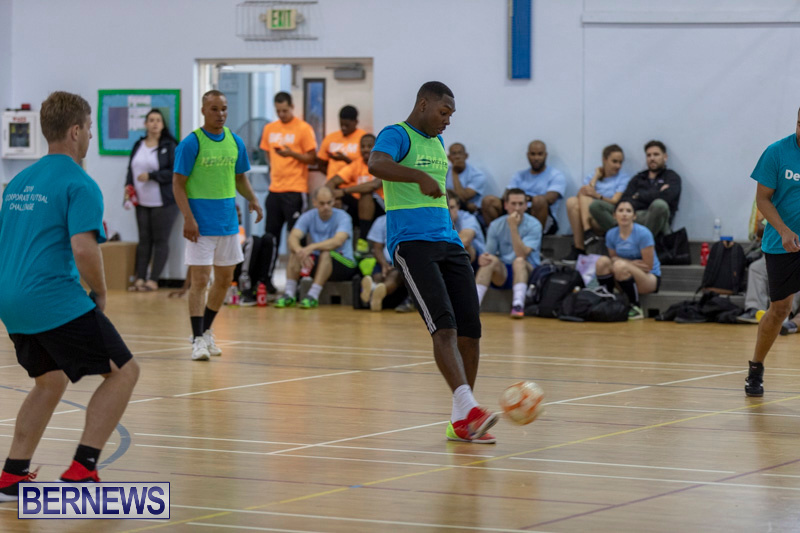 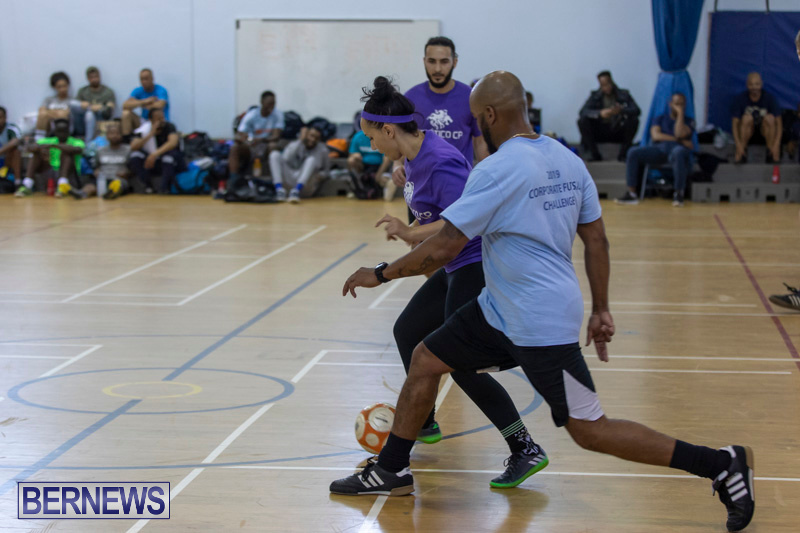 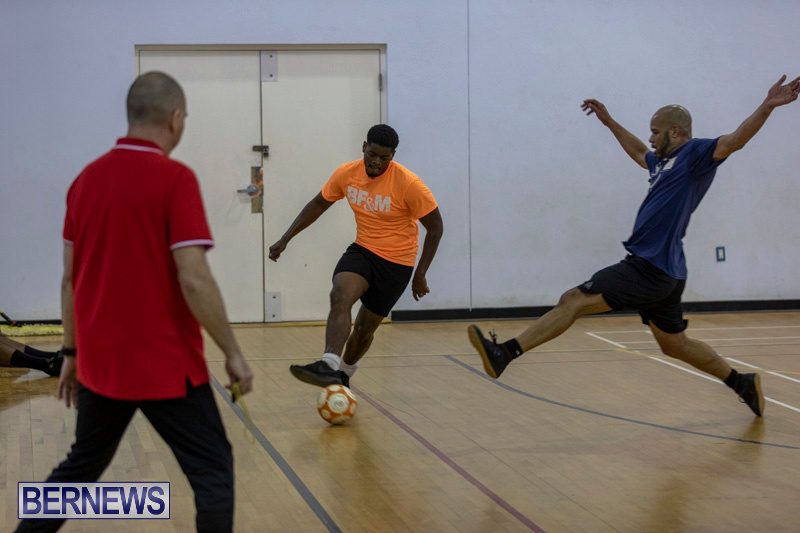 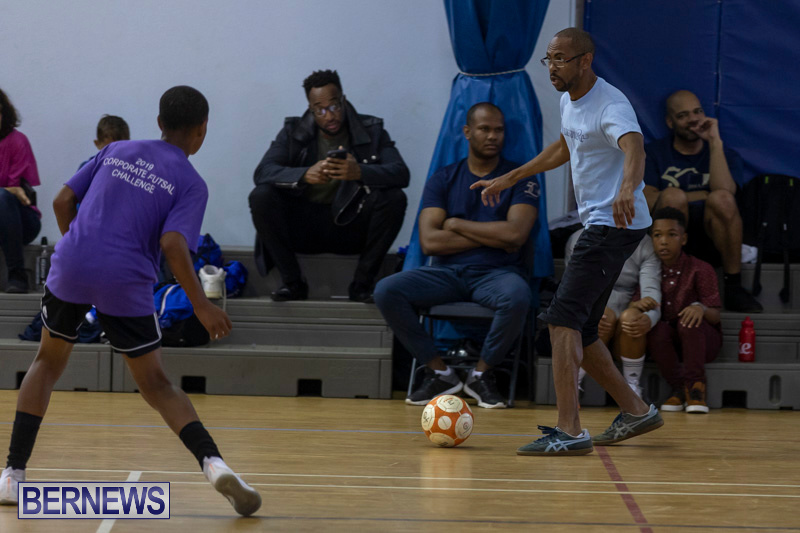 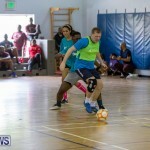 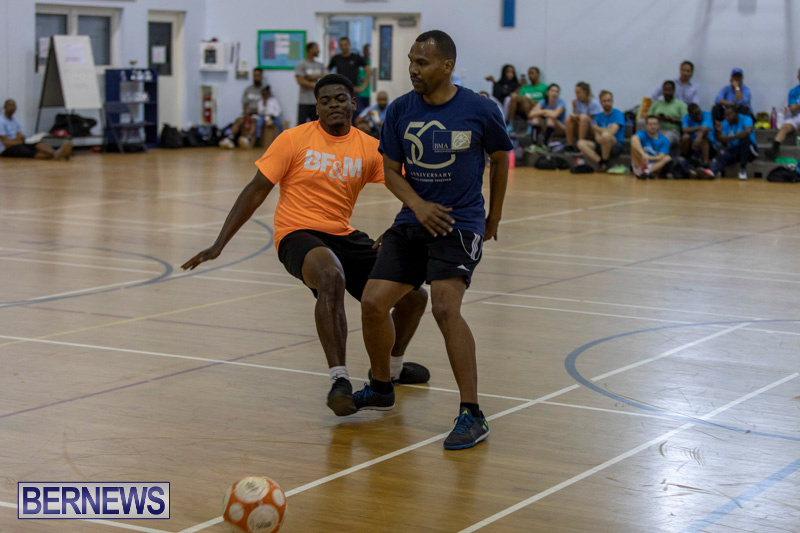 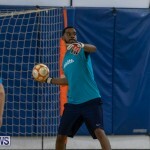 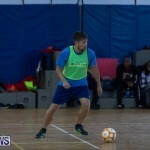 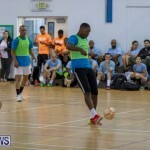 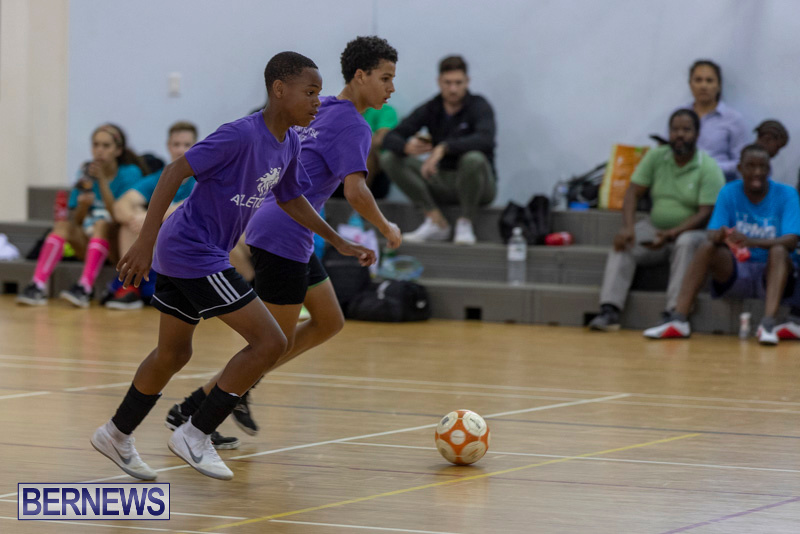 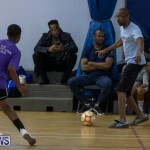 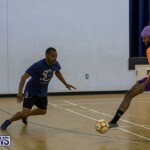 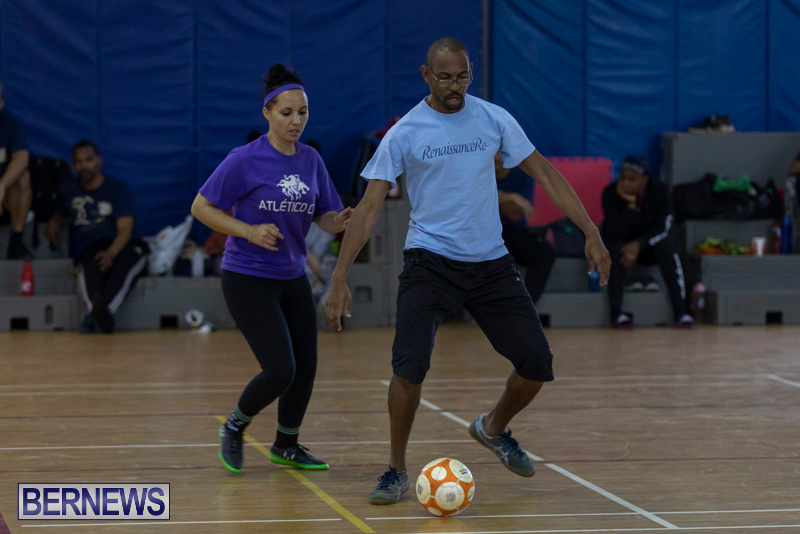 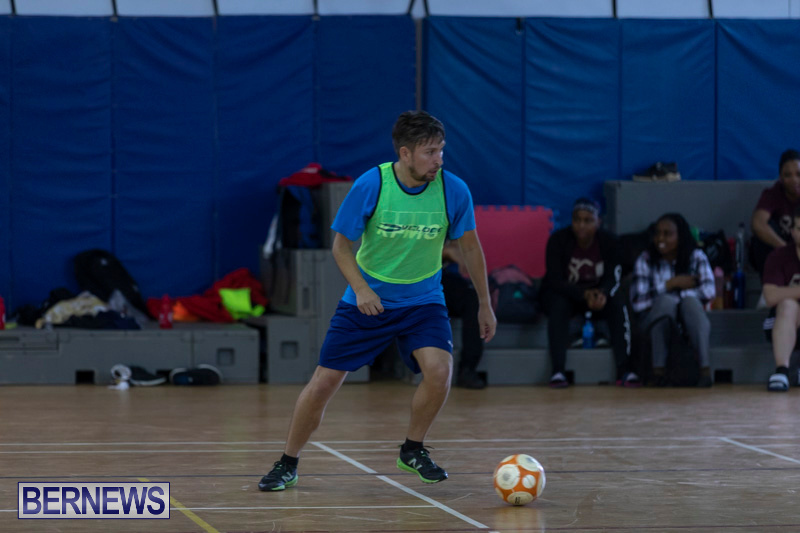 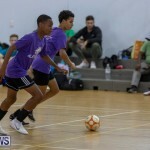 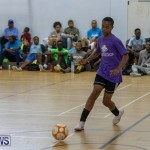 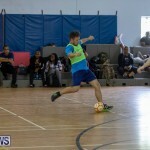 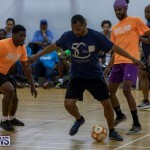 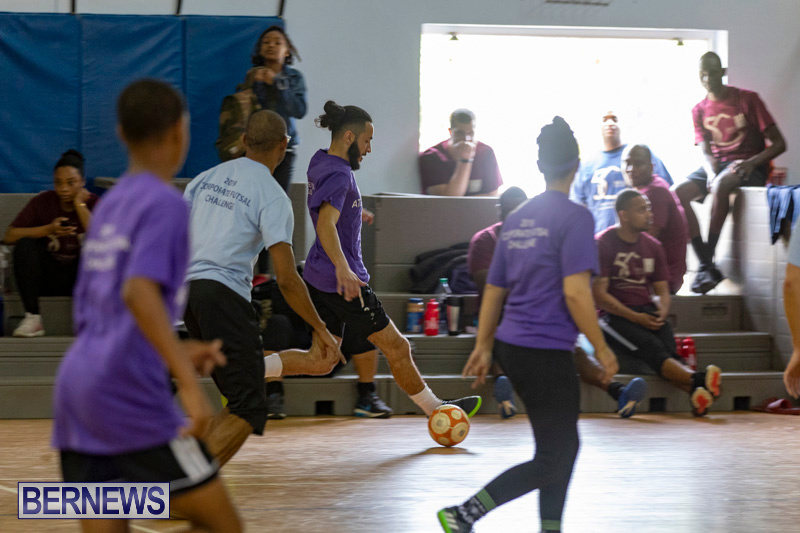 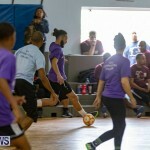 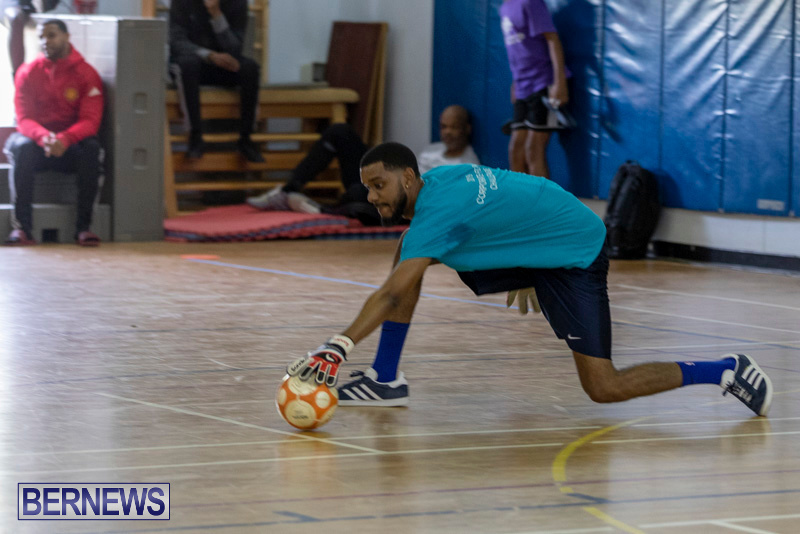 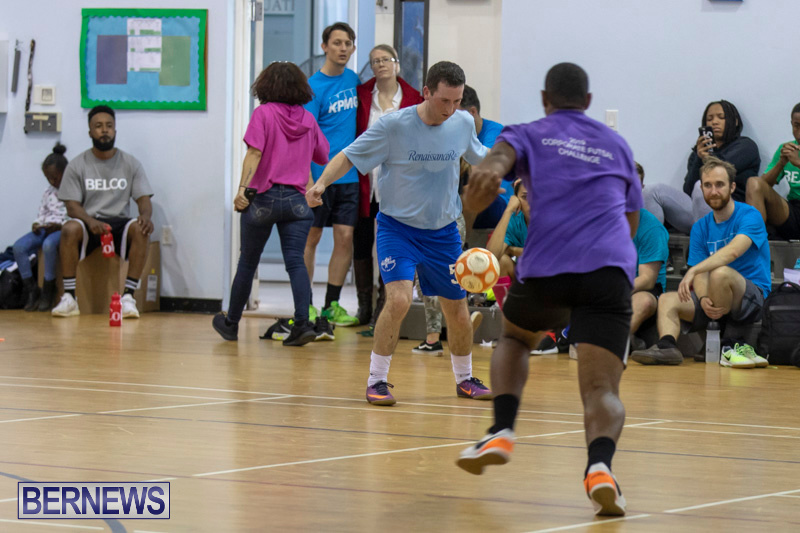 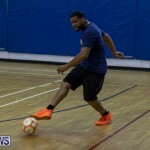 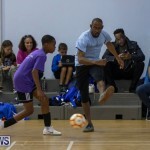 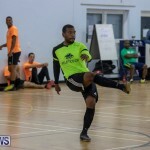 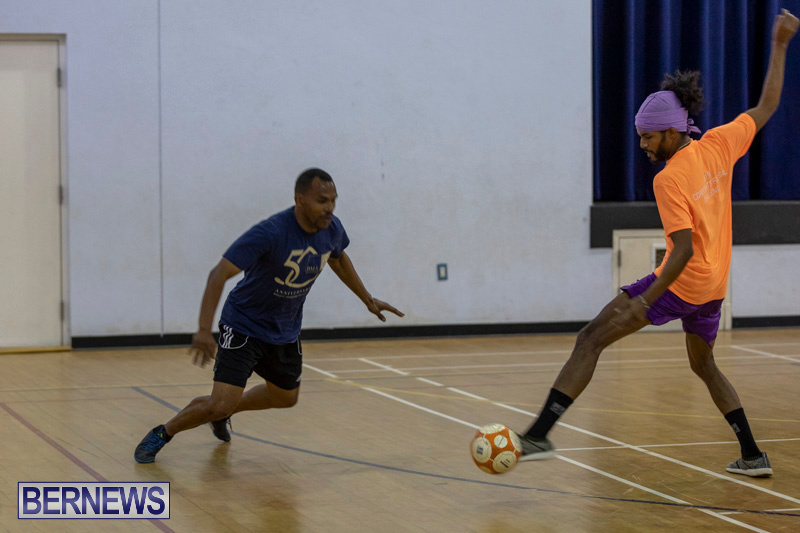 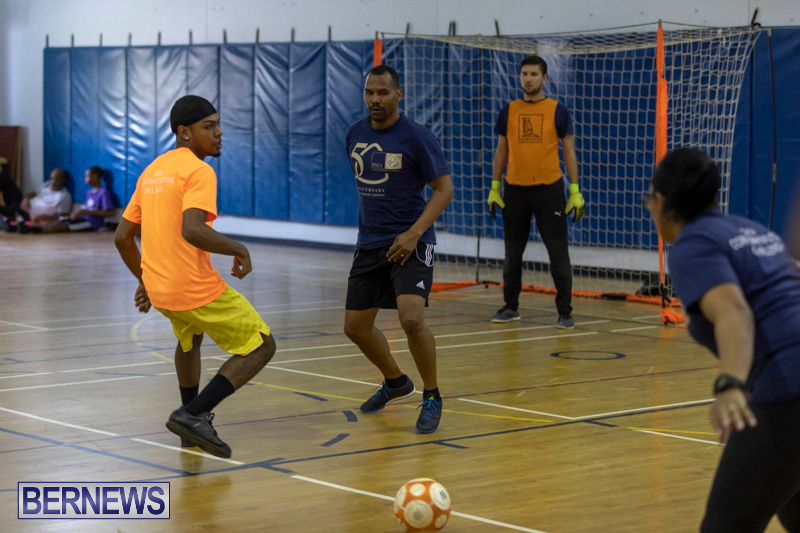 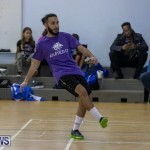 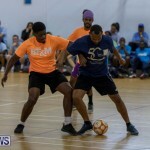 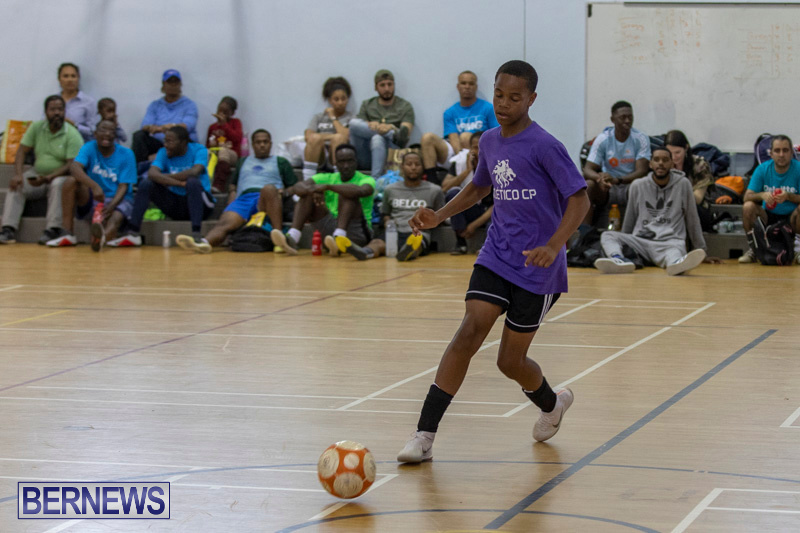 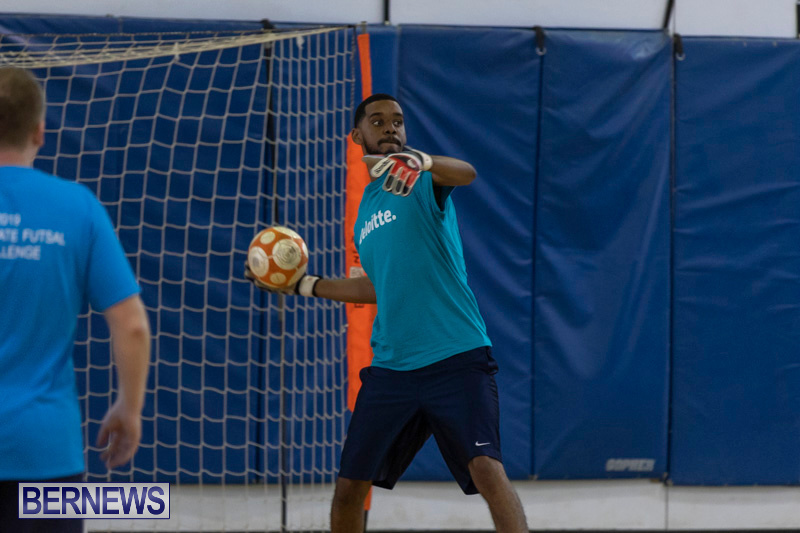 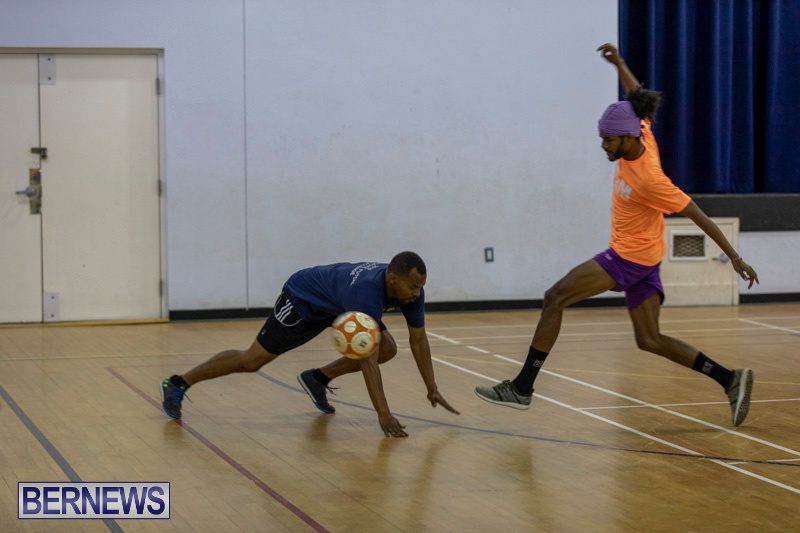 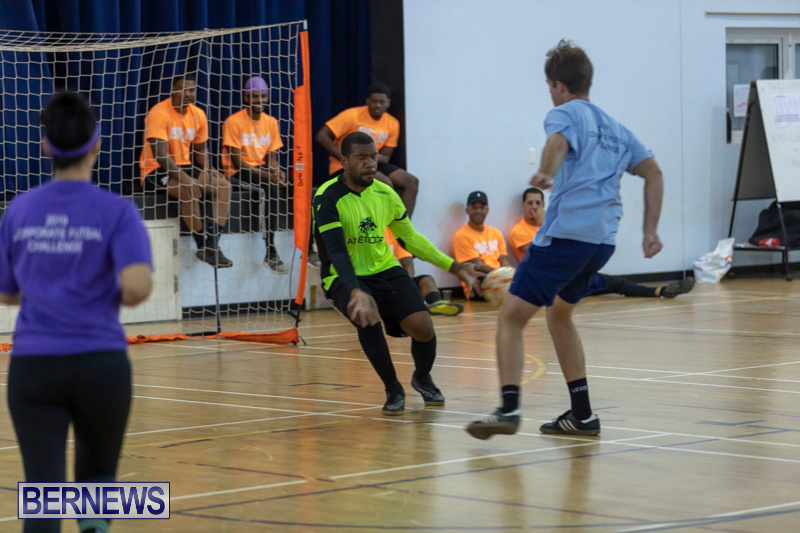 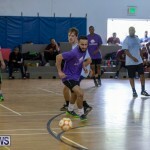 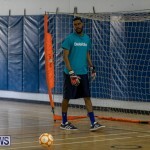 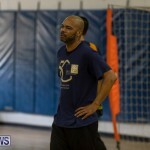 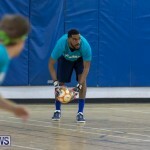 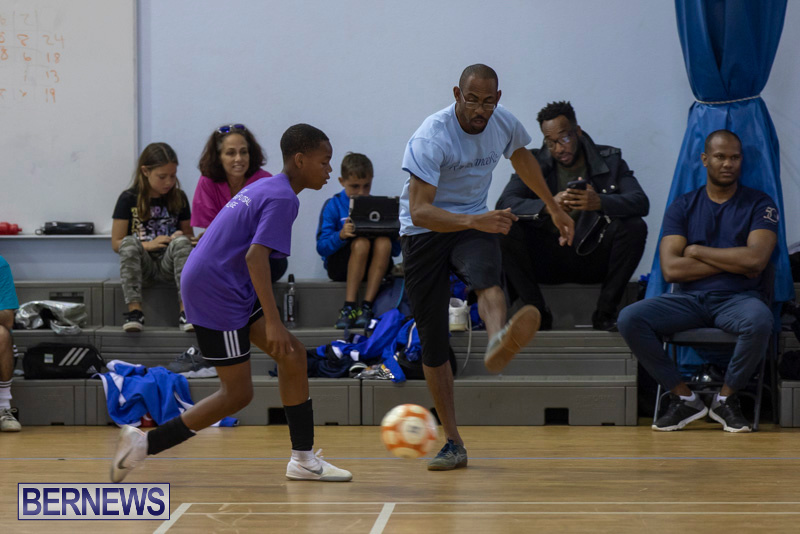 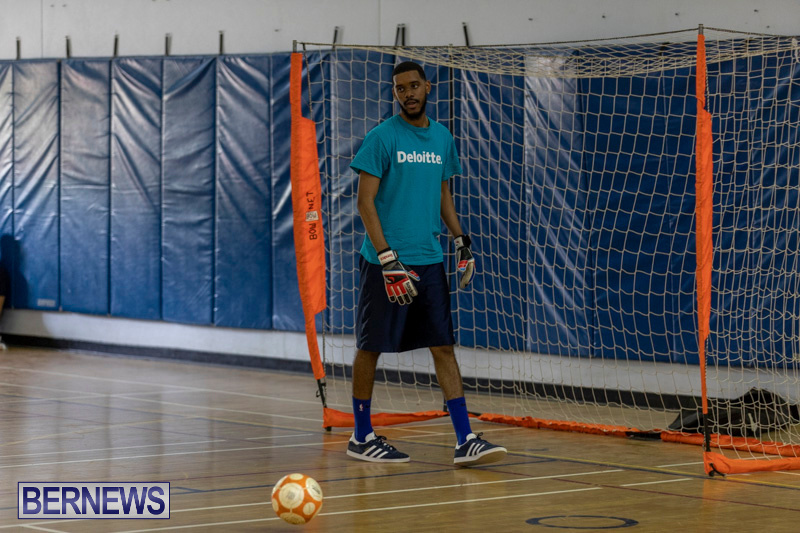 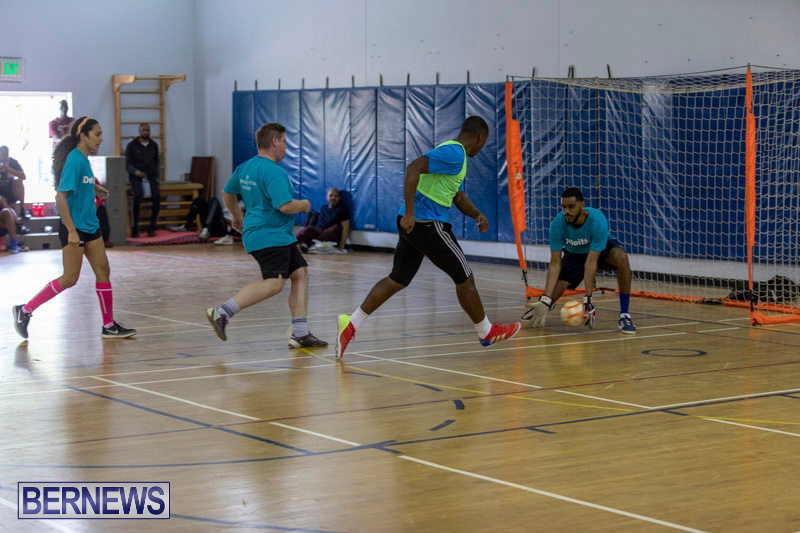 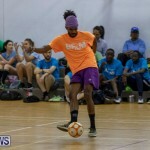 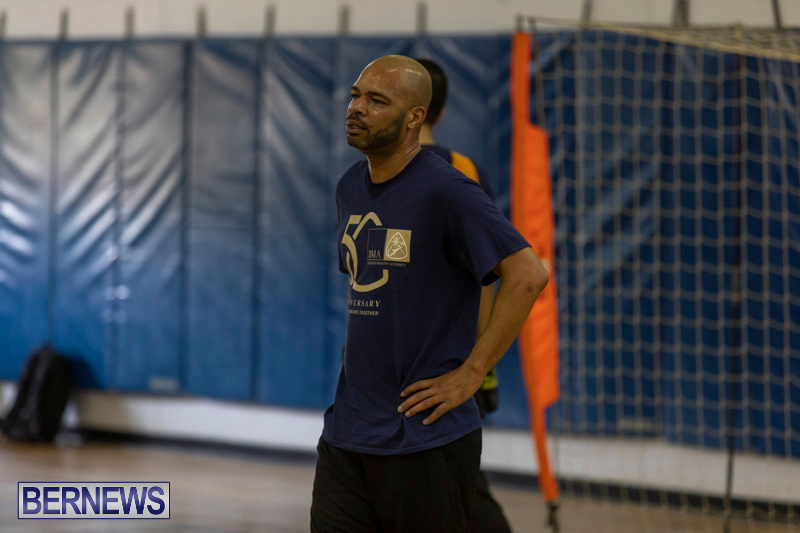 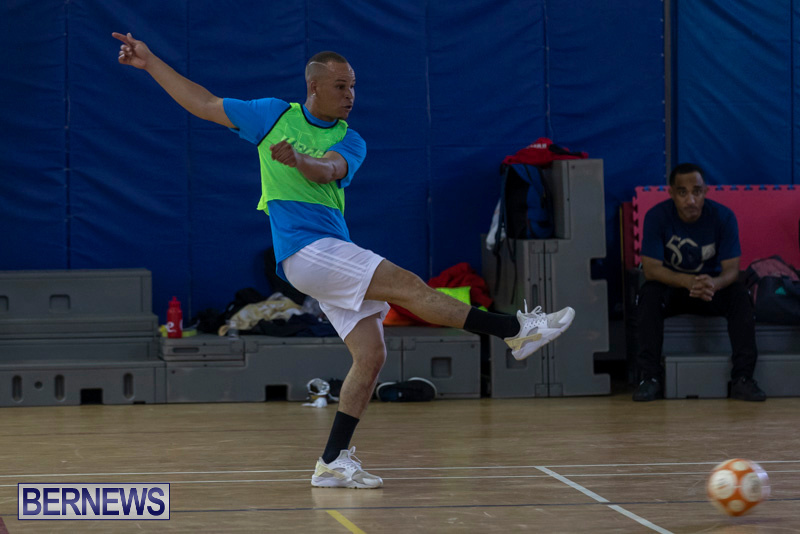 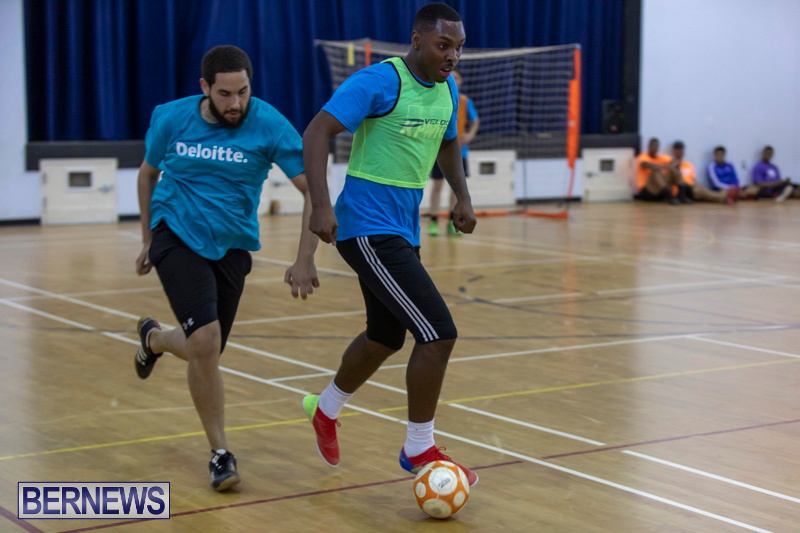 The Bermuda Football Association in partnership with CP Athletic Development hosted their first annual Corporate Futsal Challenge on Saturday [April 6] at the Somersfield Academy Gymnasium in Devonshire. 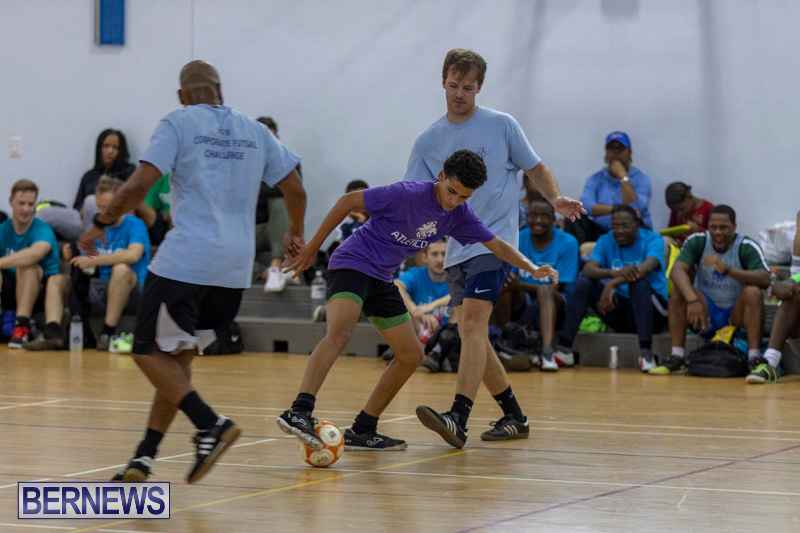 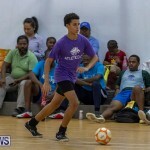 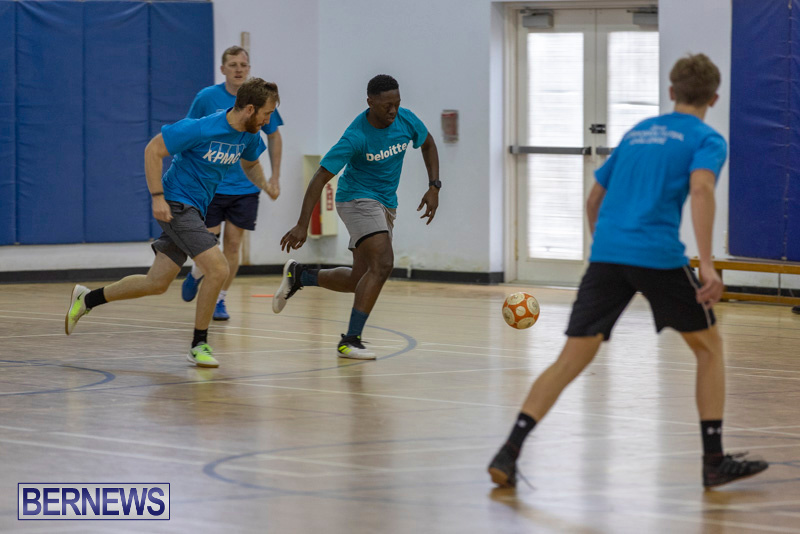 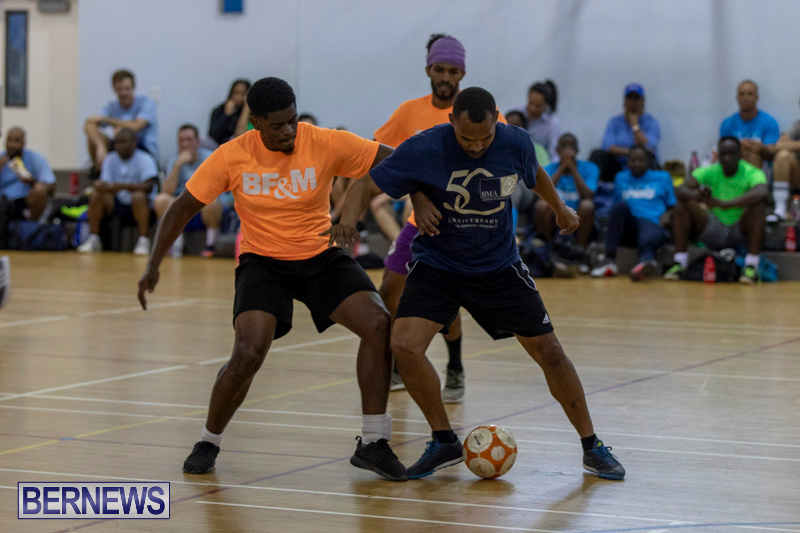 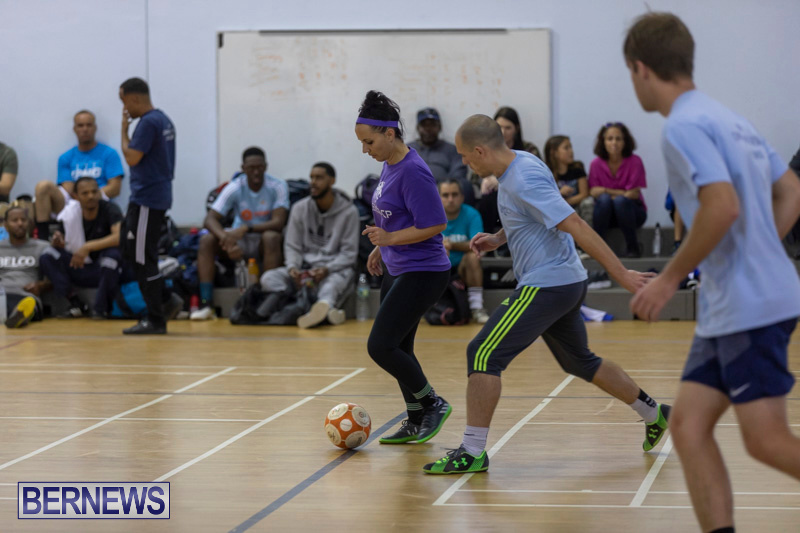 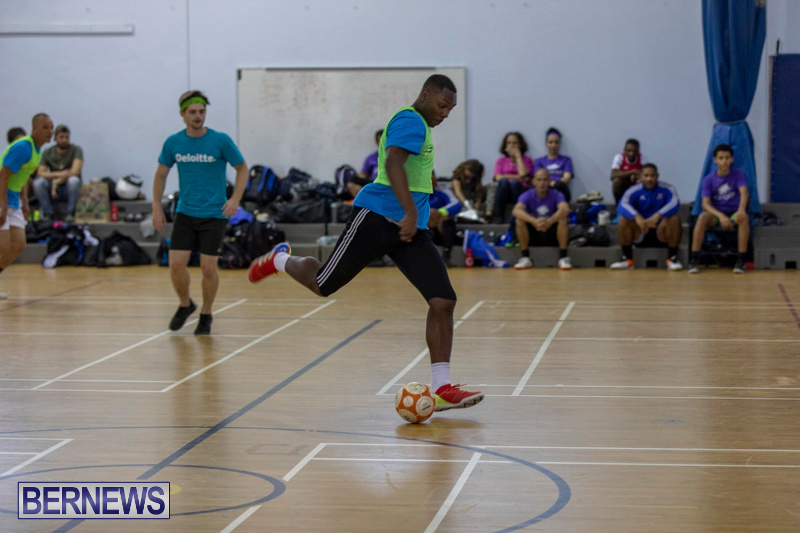 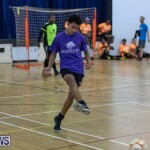 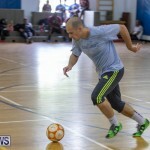 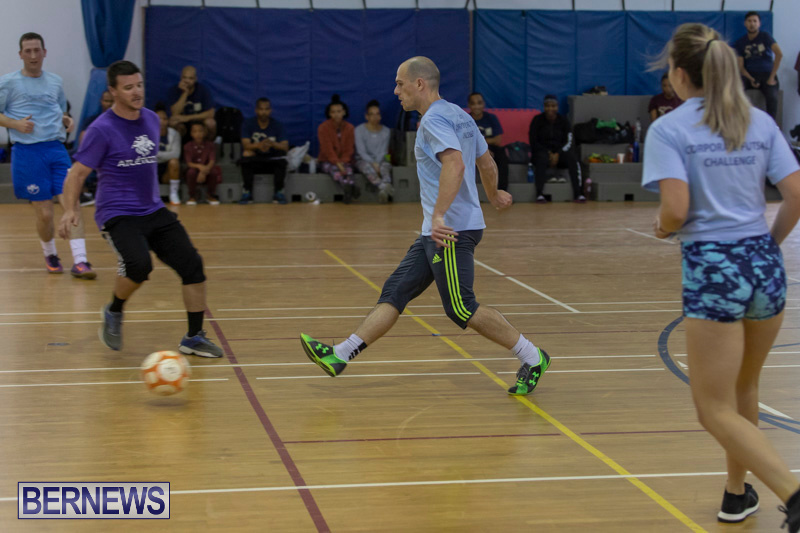 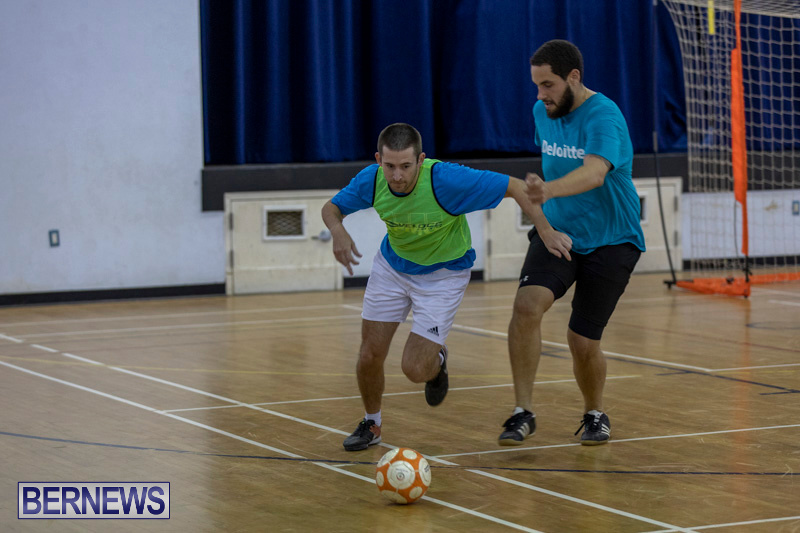 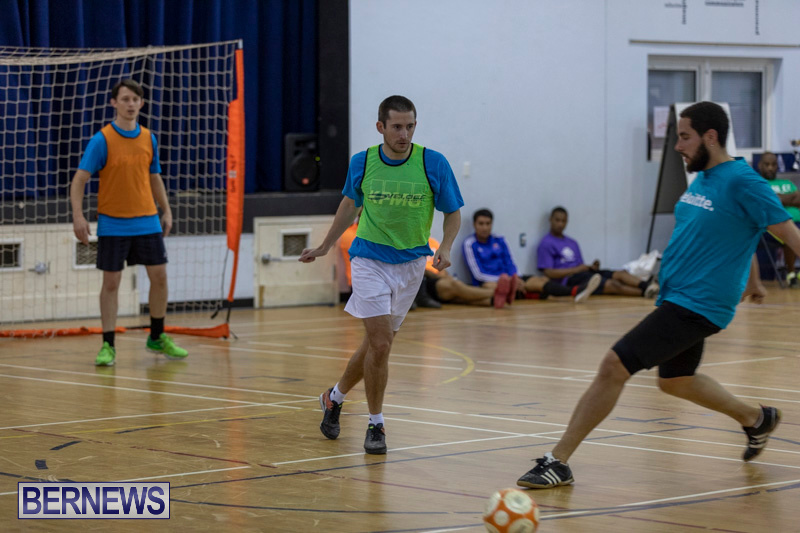 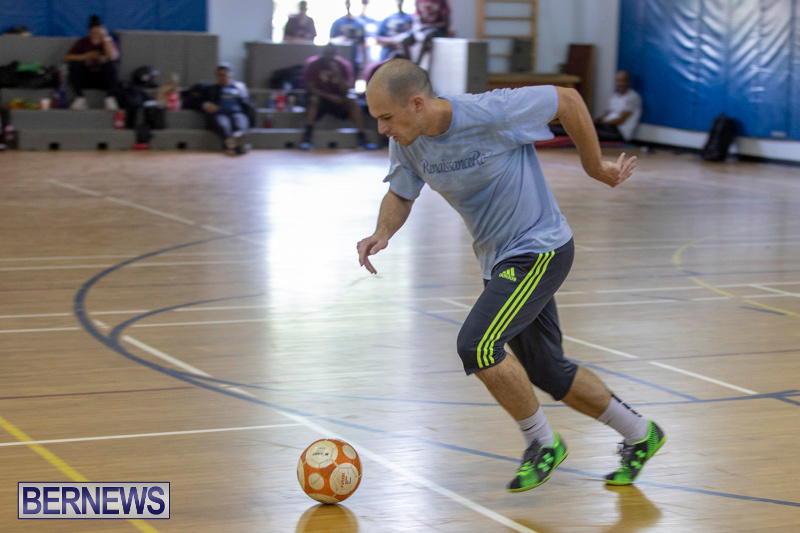 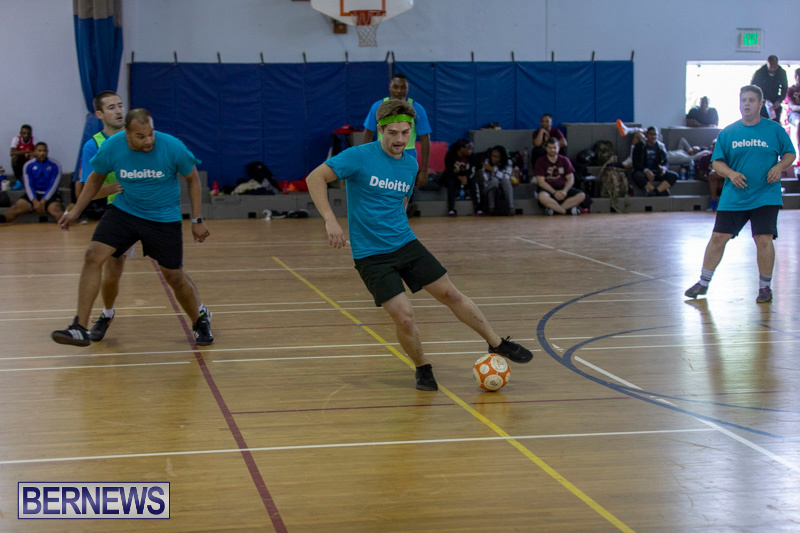 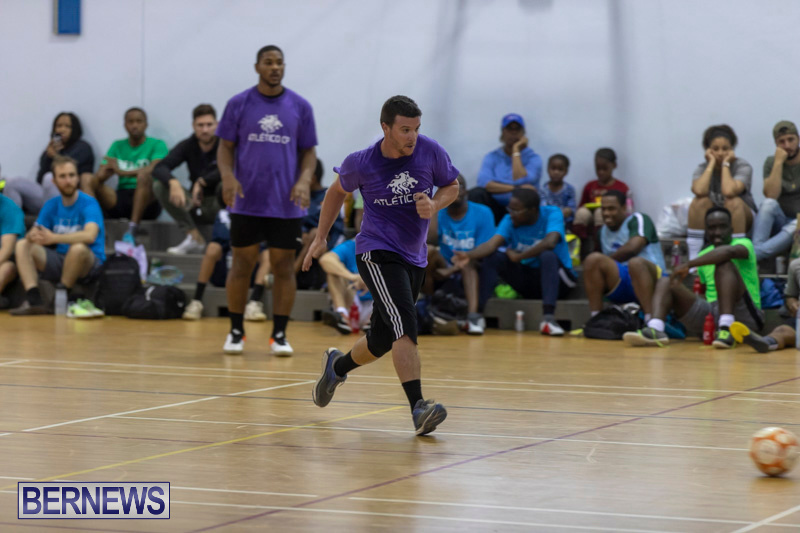 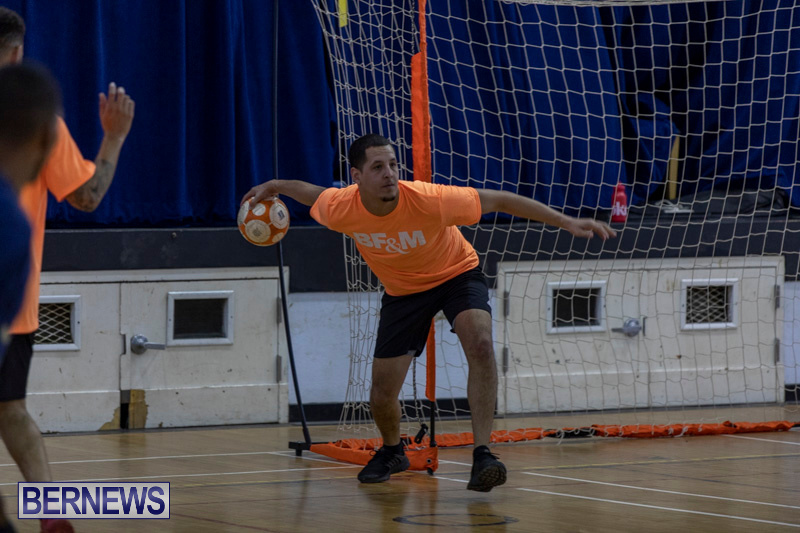 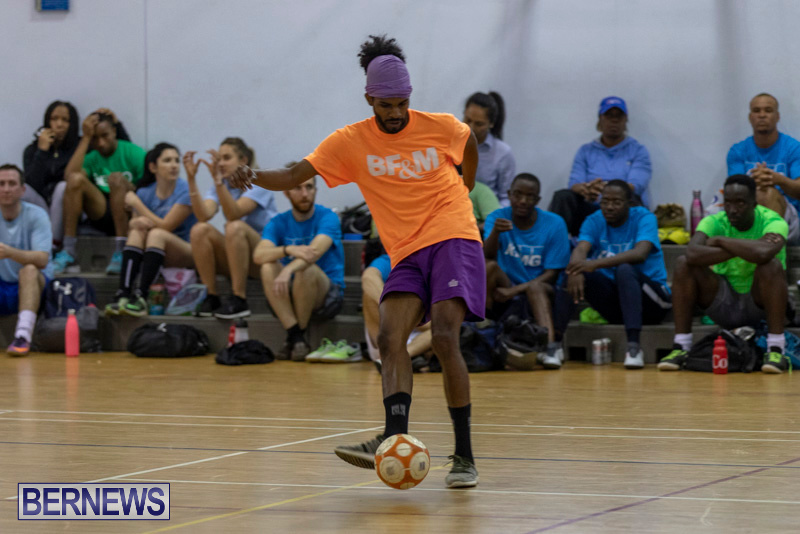 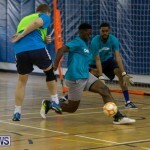 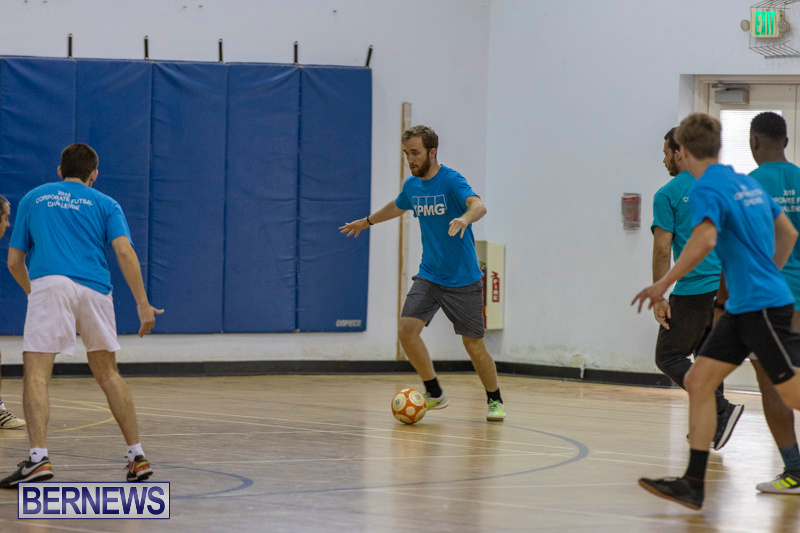 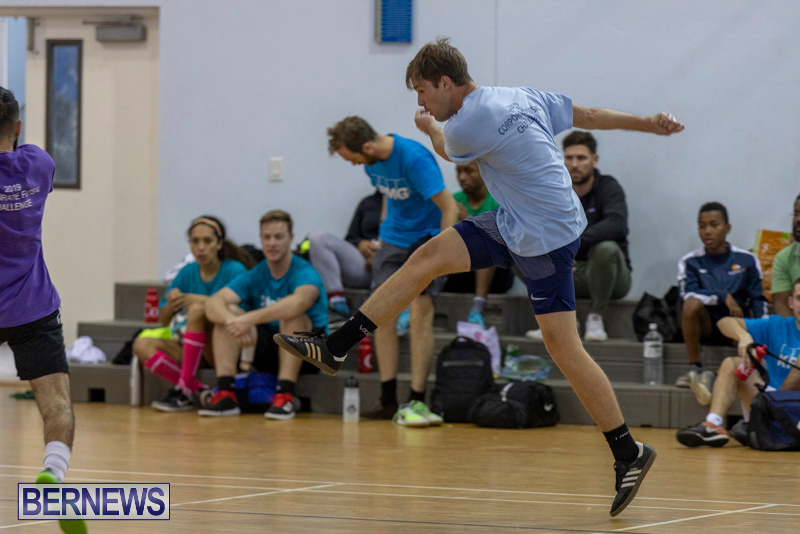 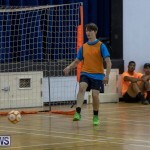 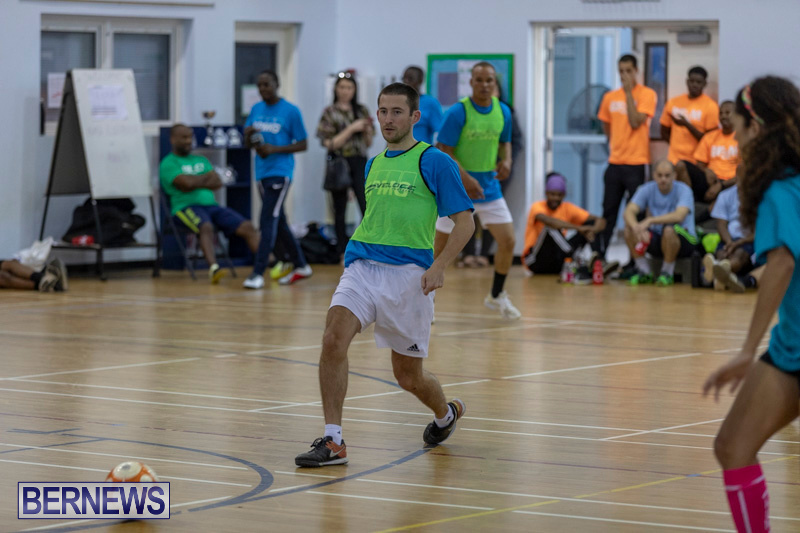 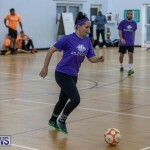 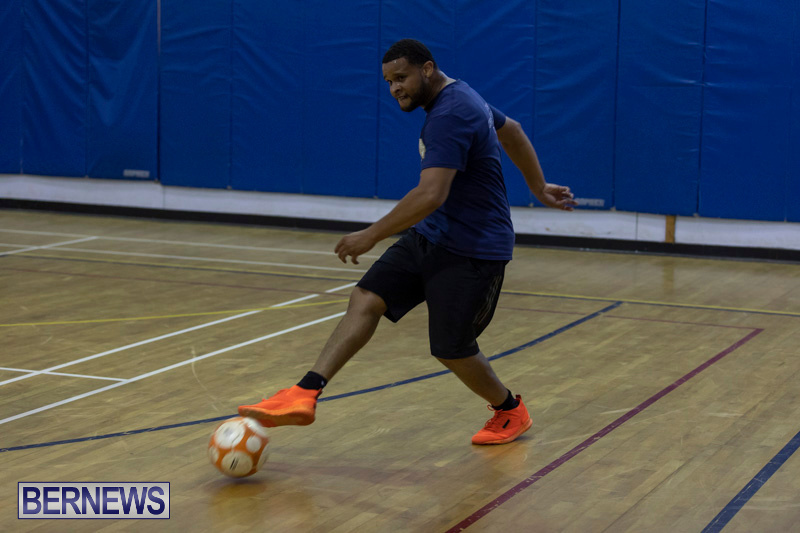 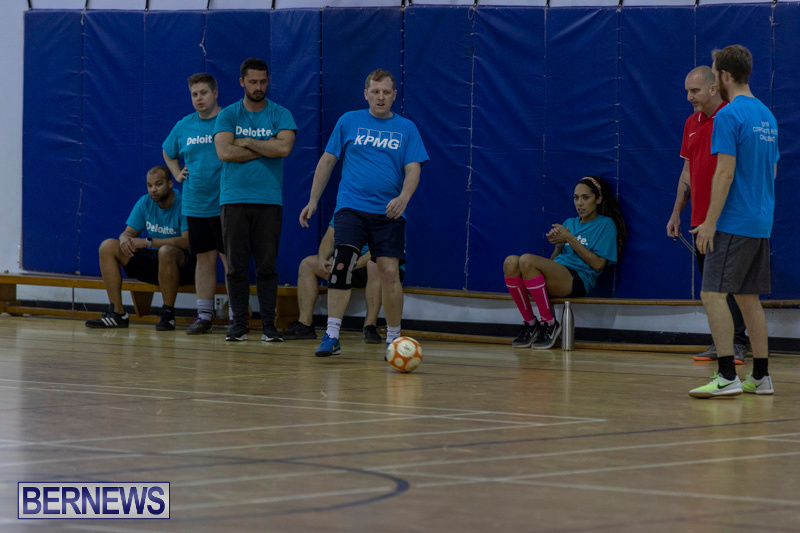 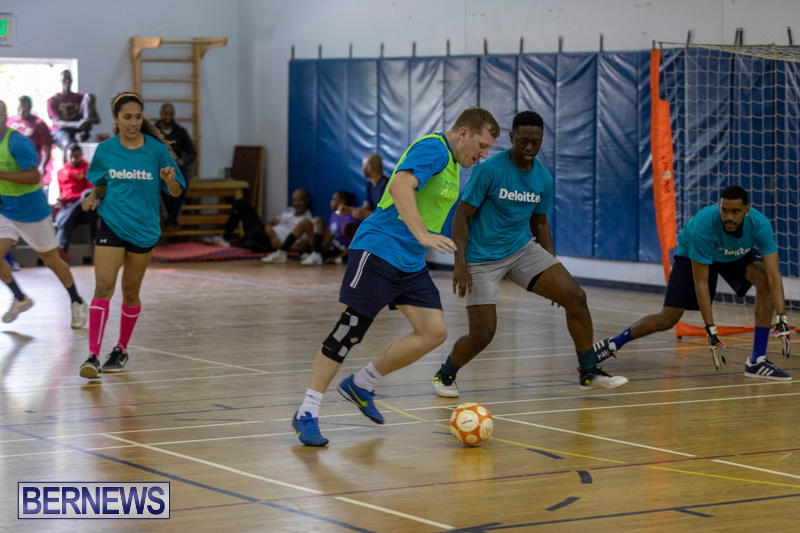 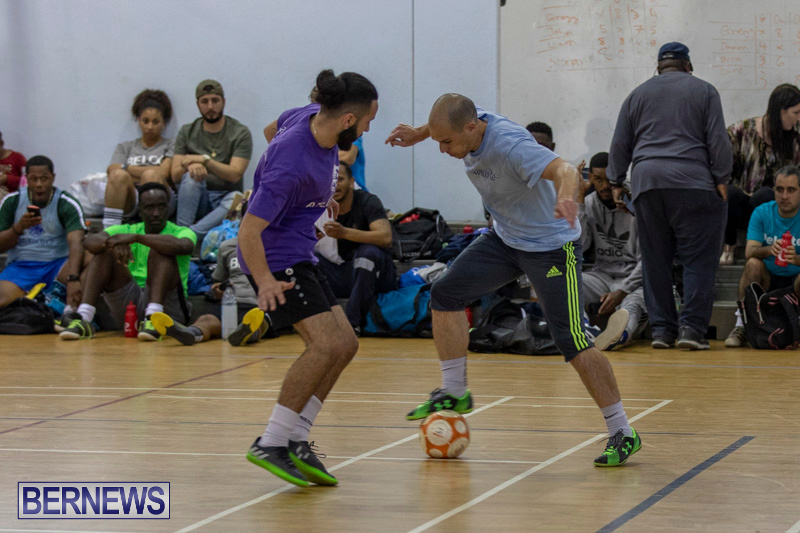 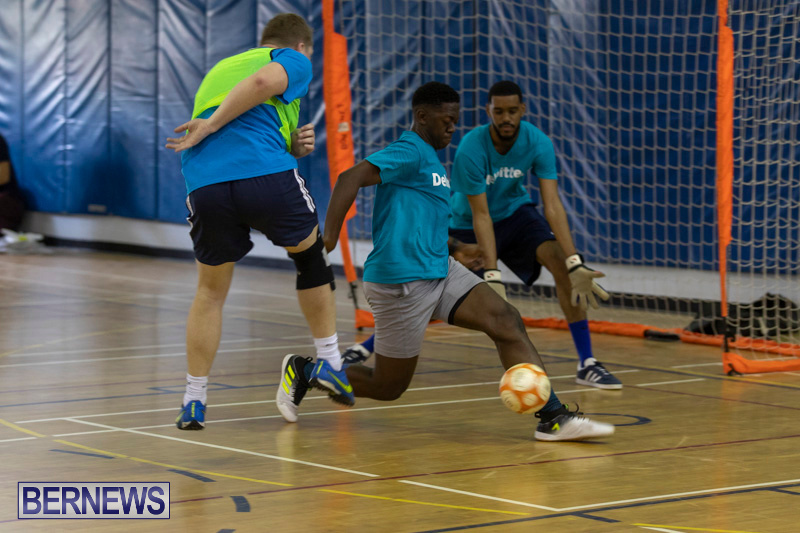 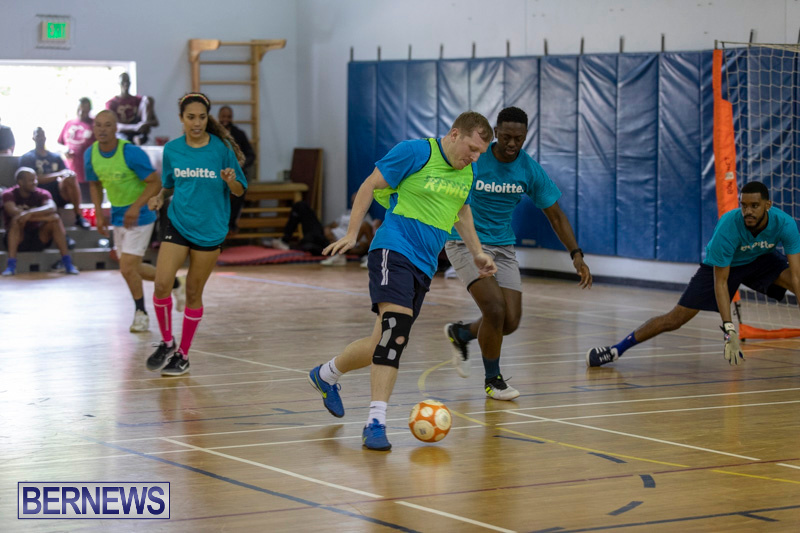 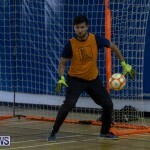 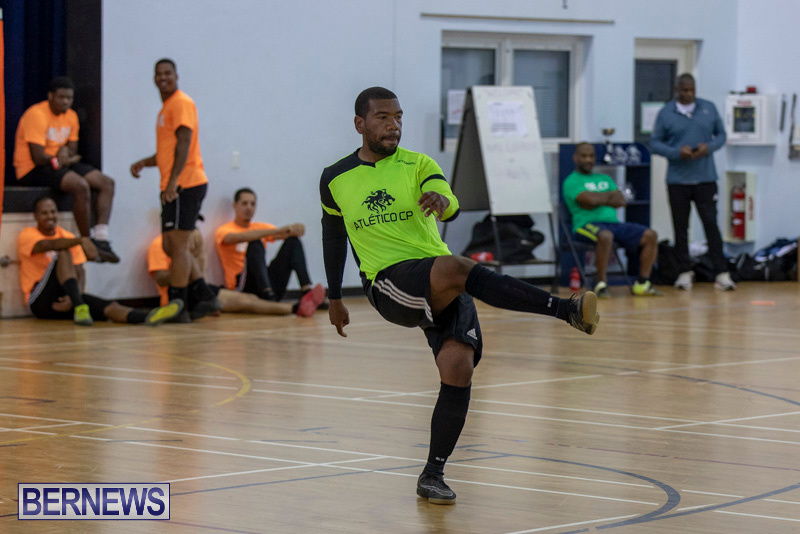 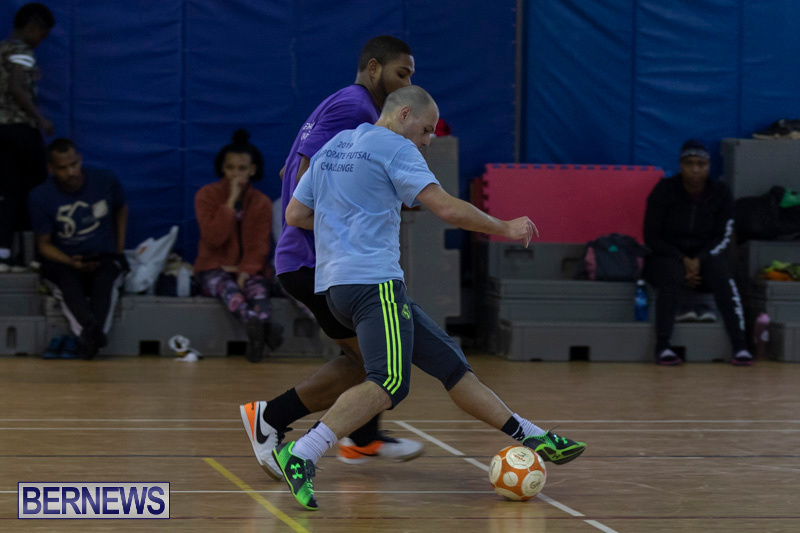 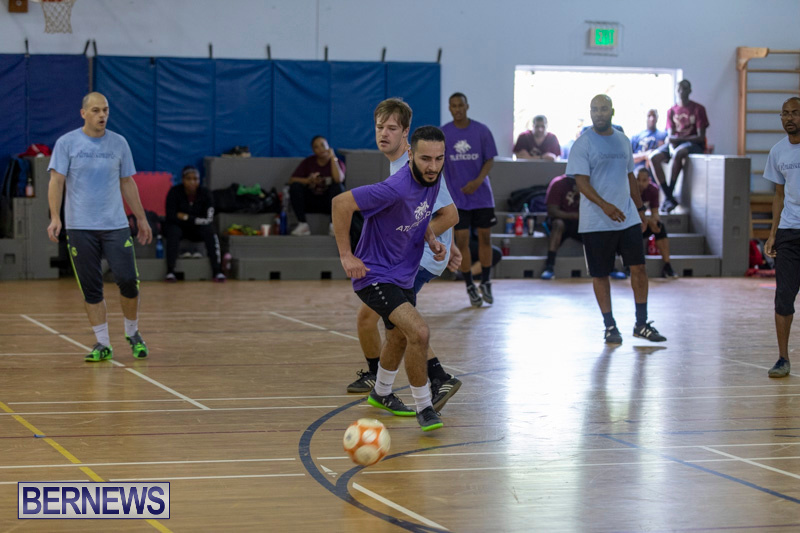 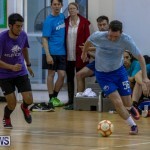 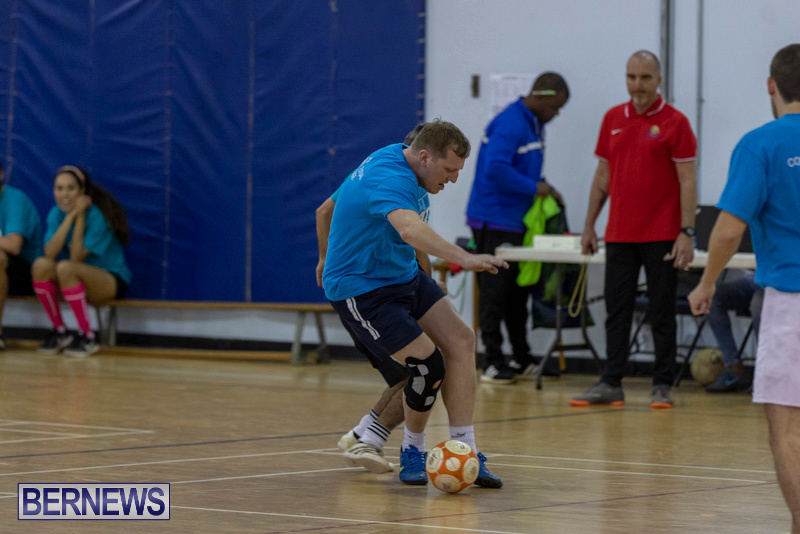 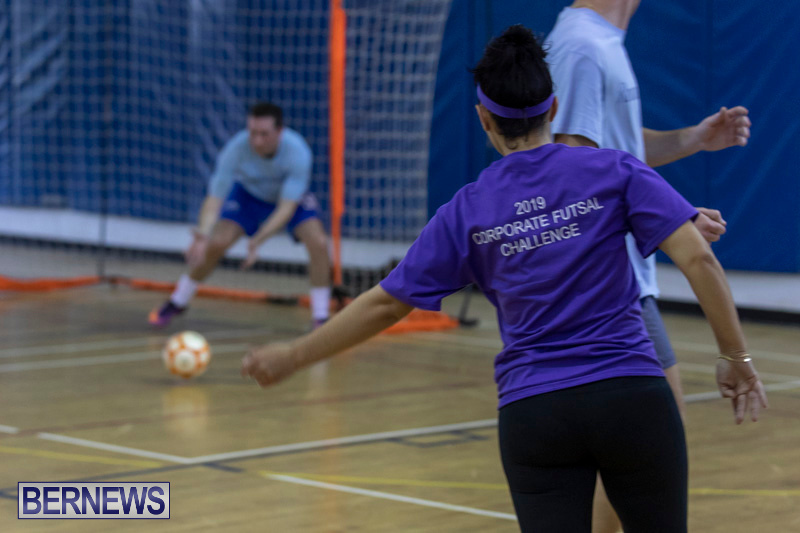 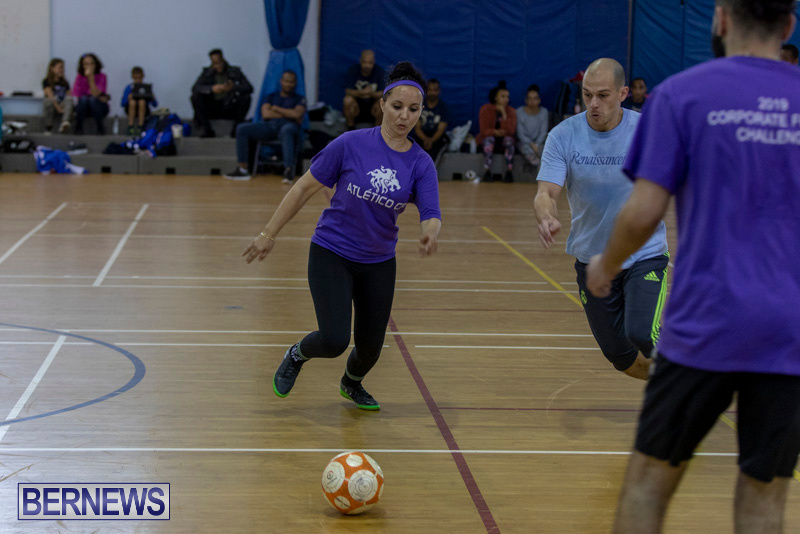 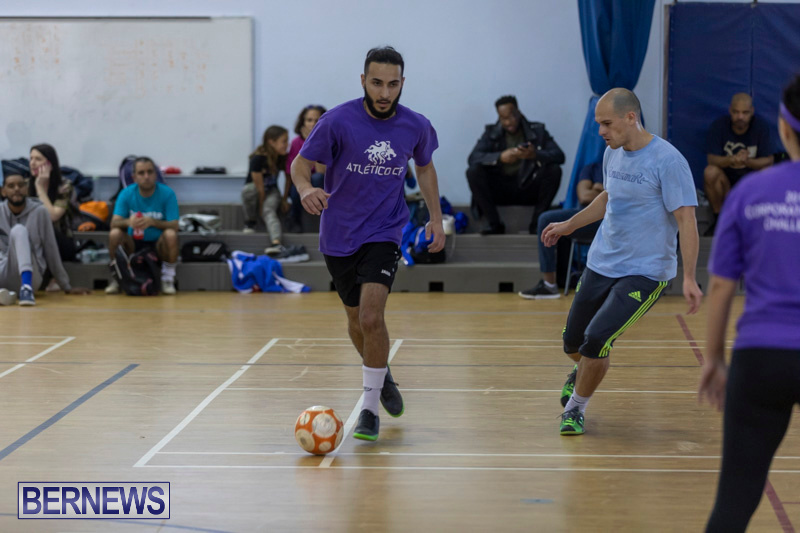 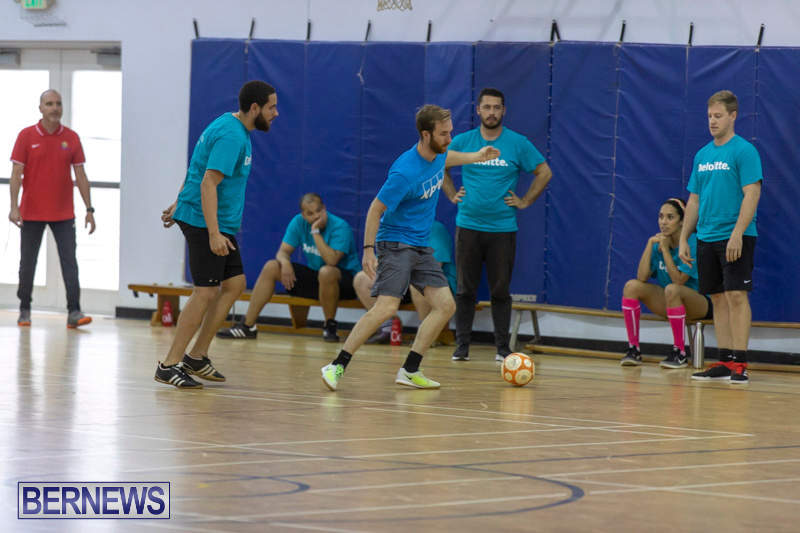 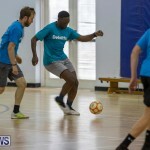 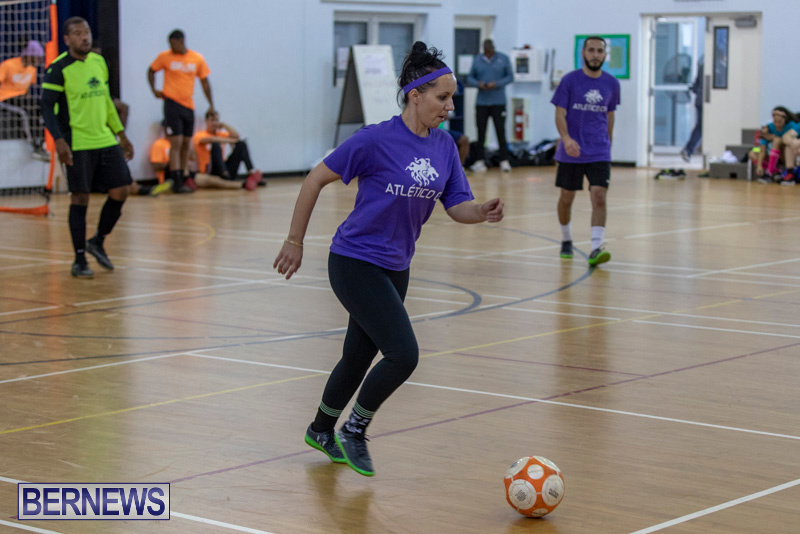 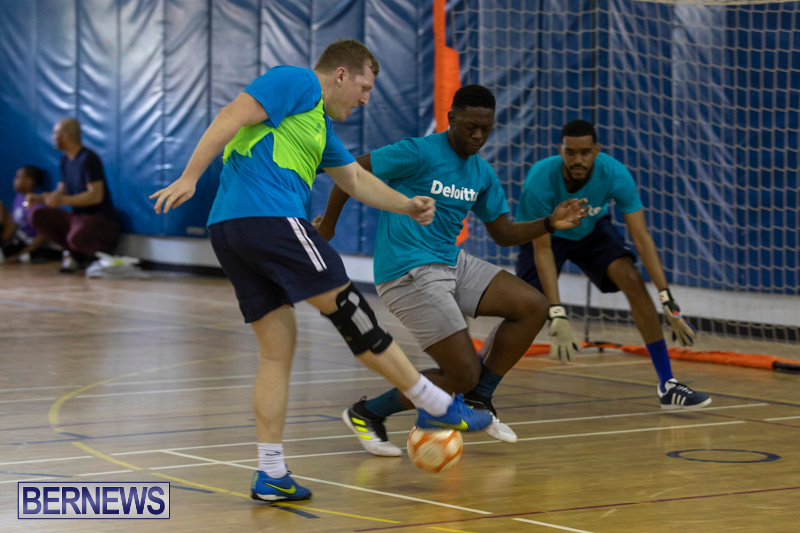 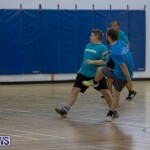 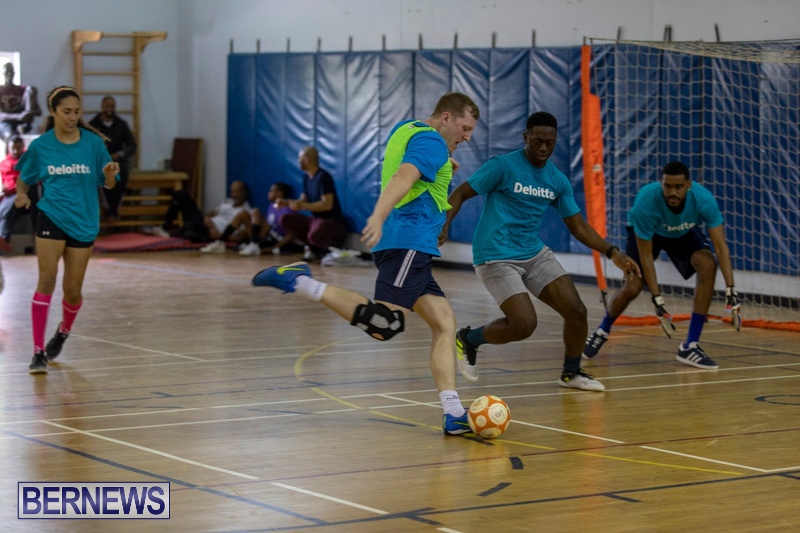 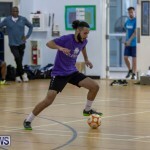 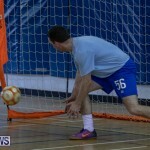 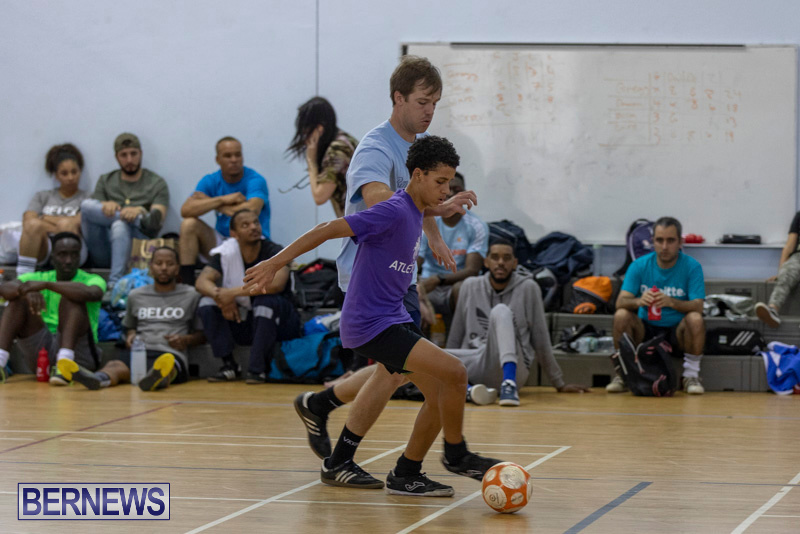 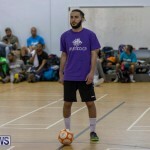 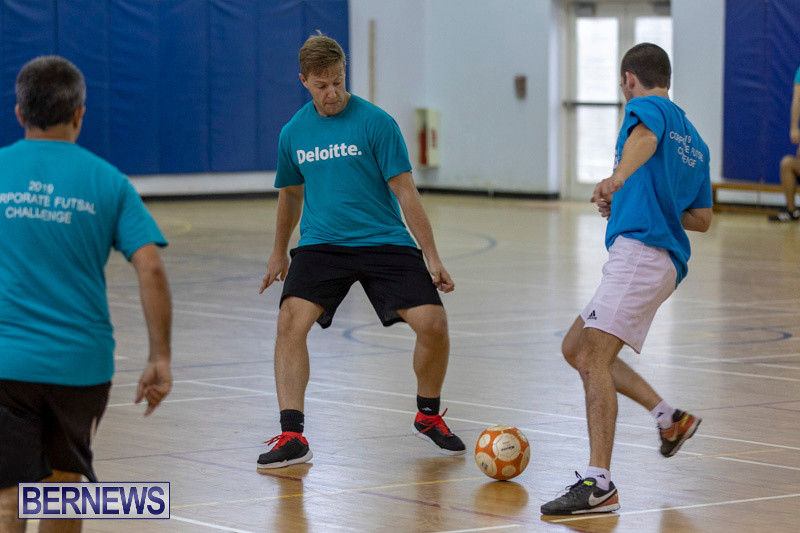 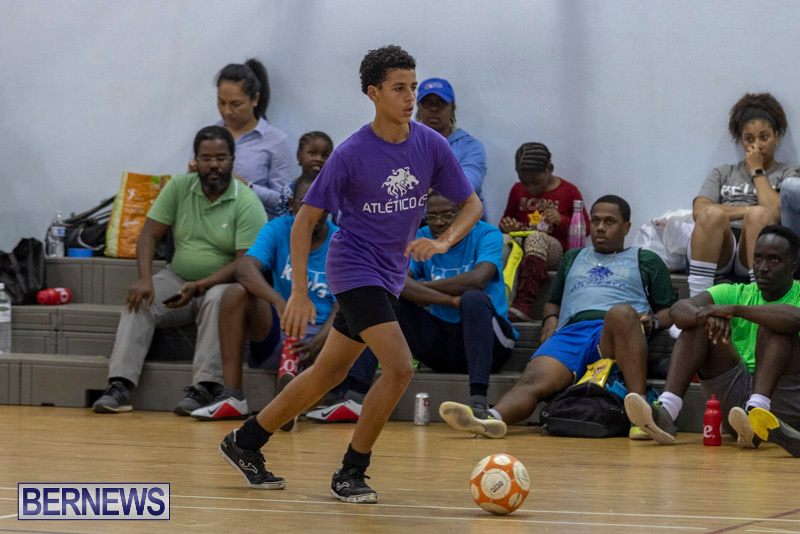 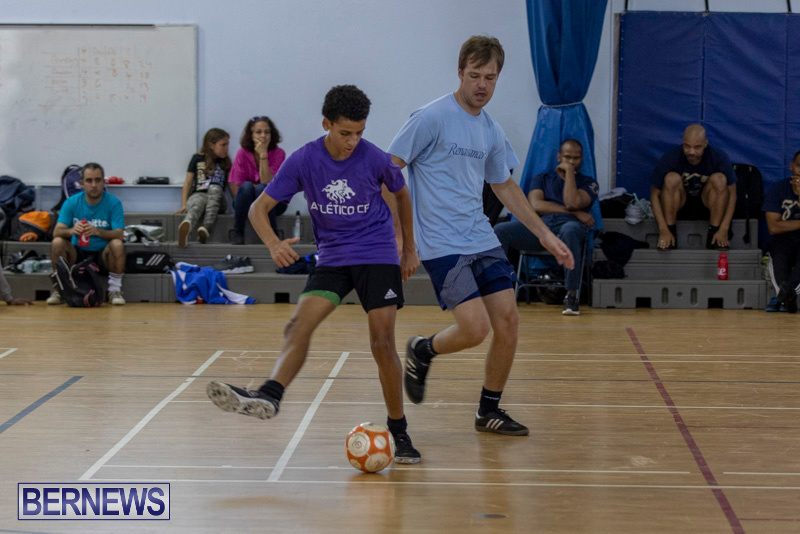 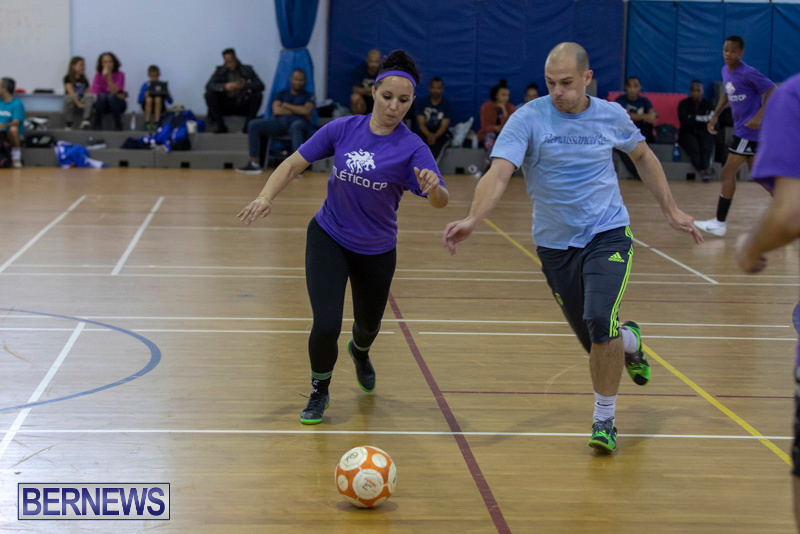 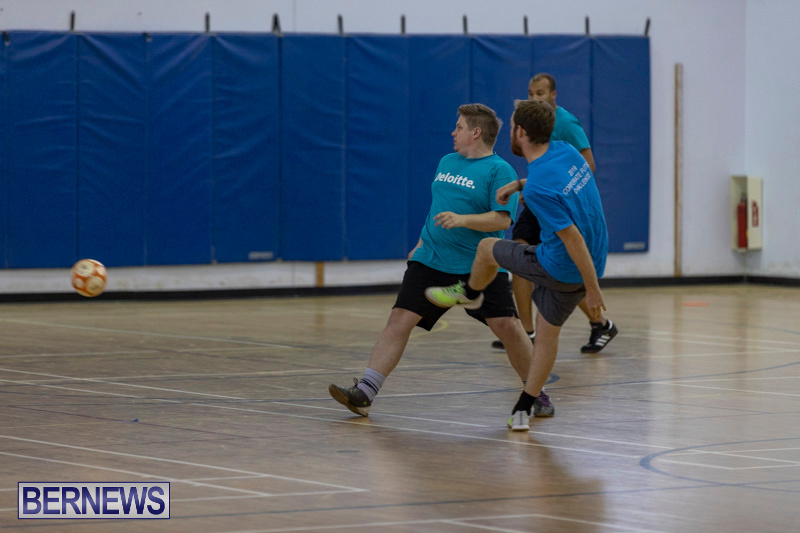 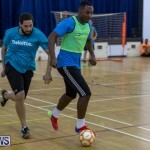 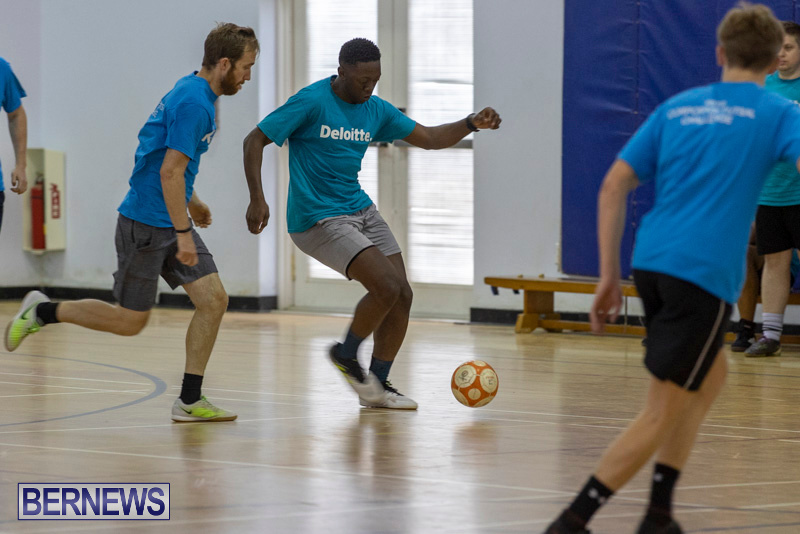 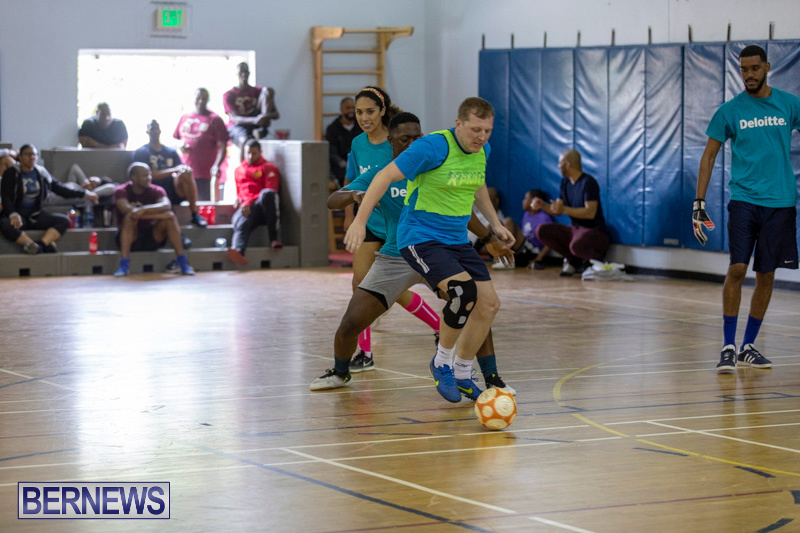 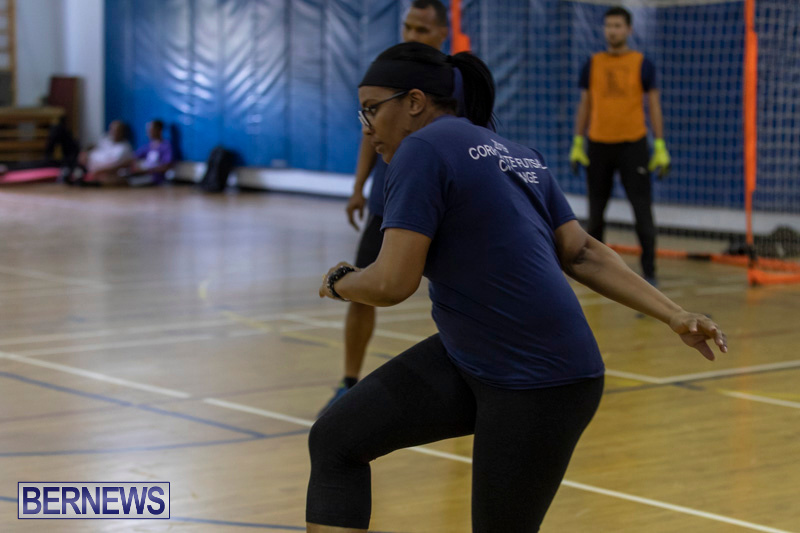 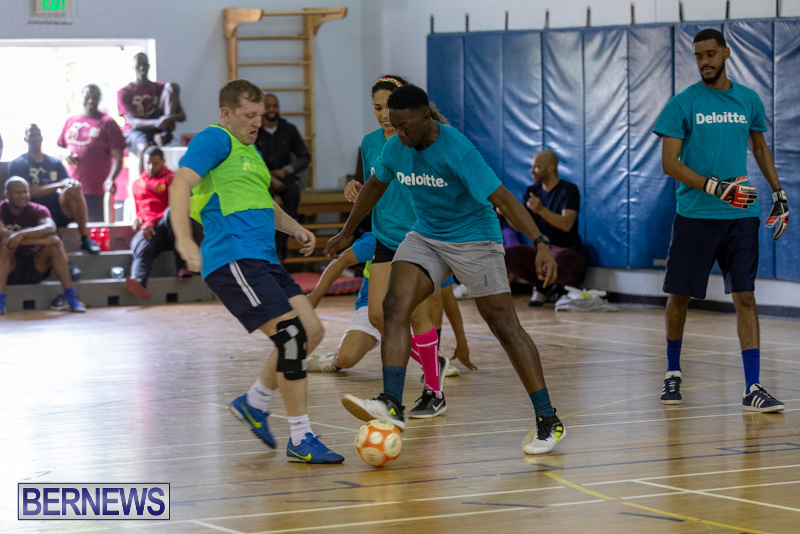 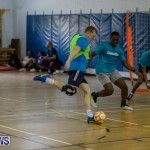 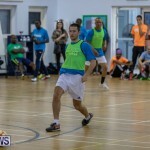 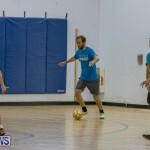 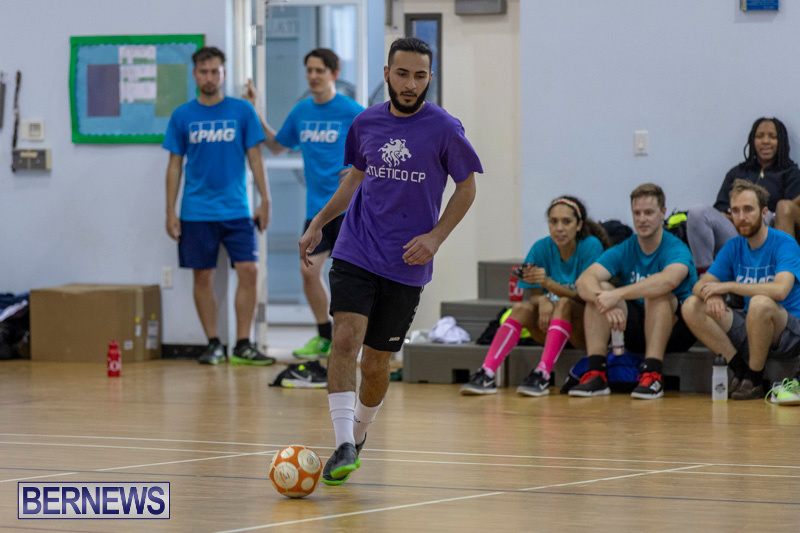 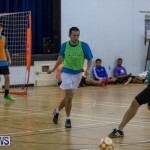 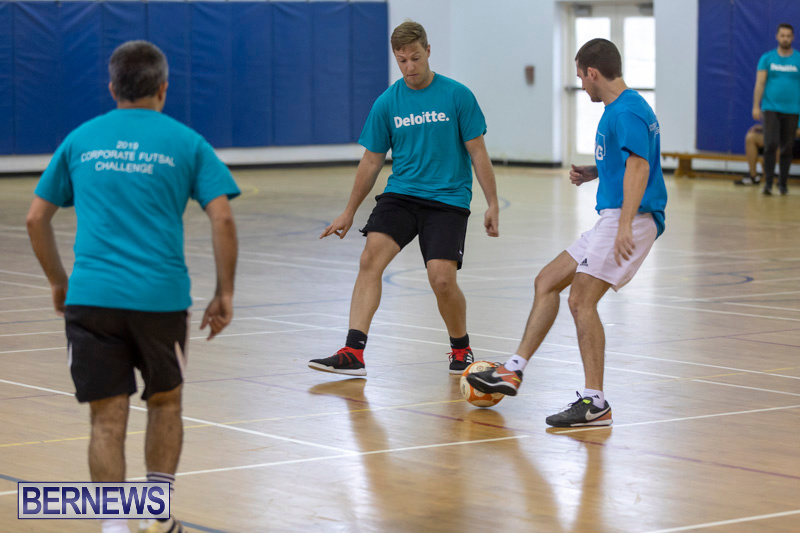 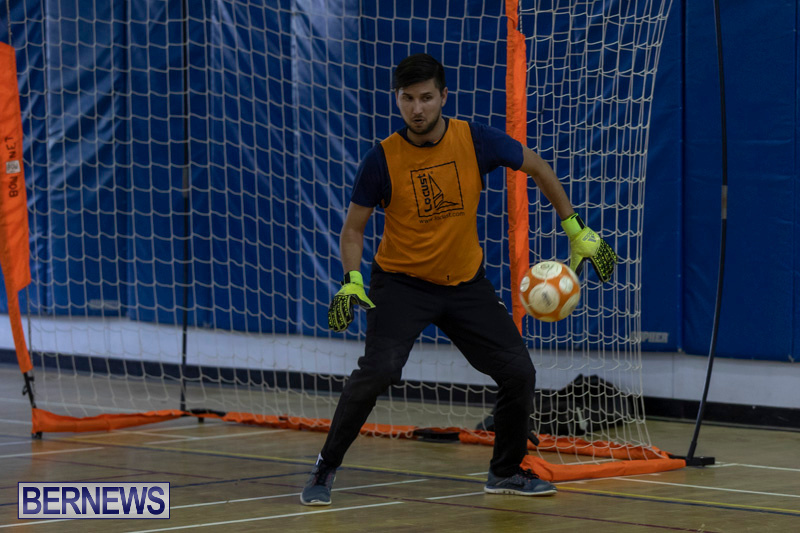 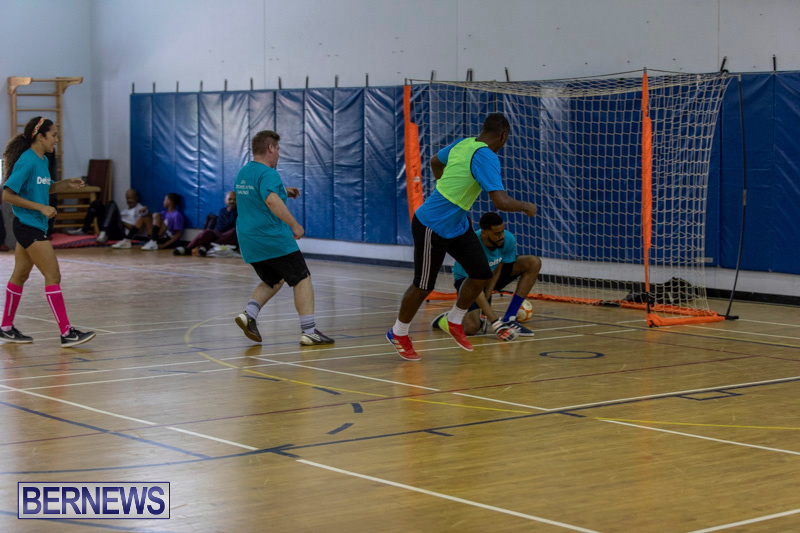 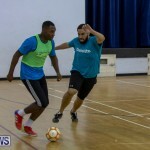 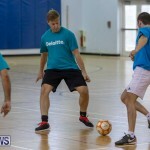 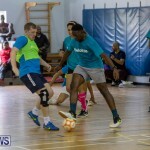 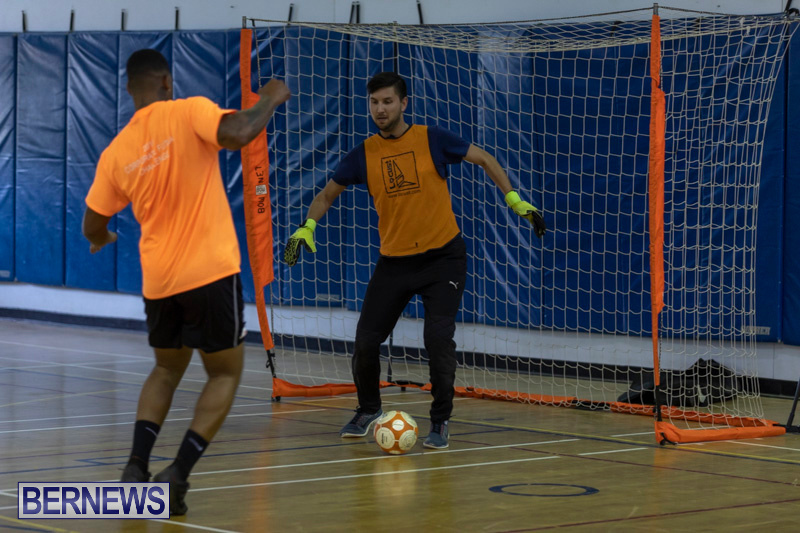 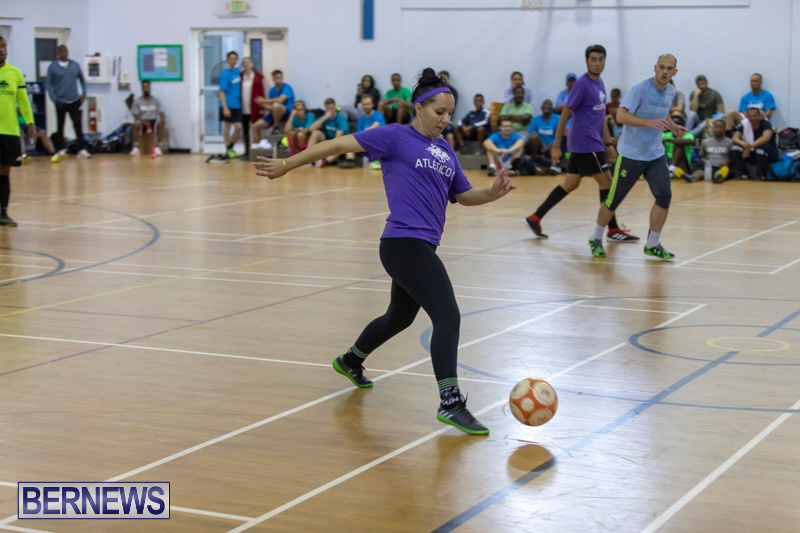 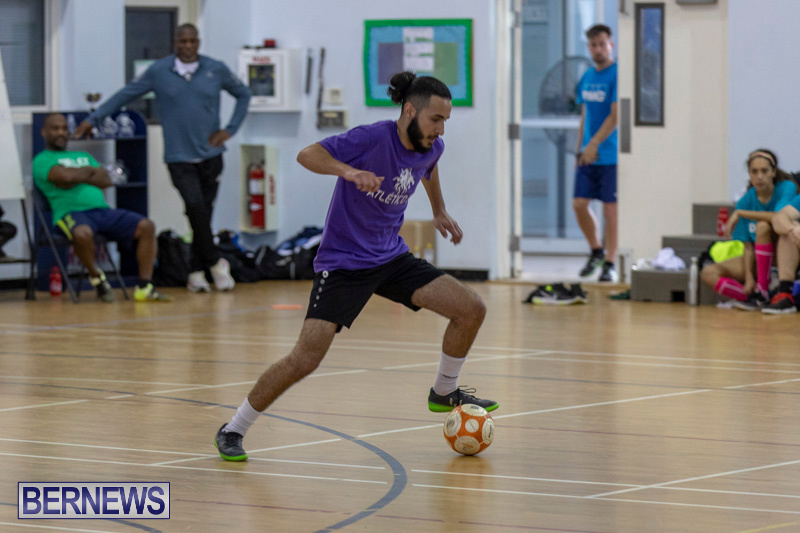 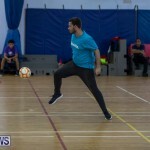 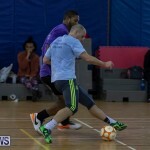 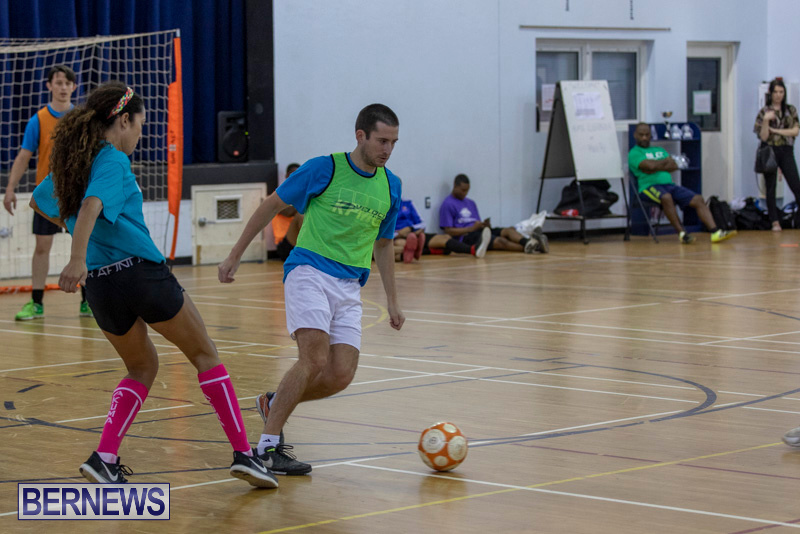 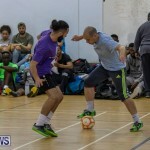 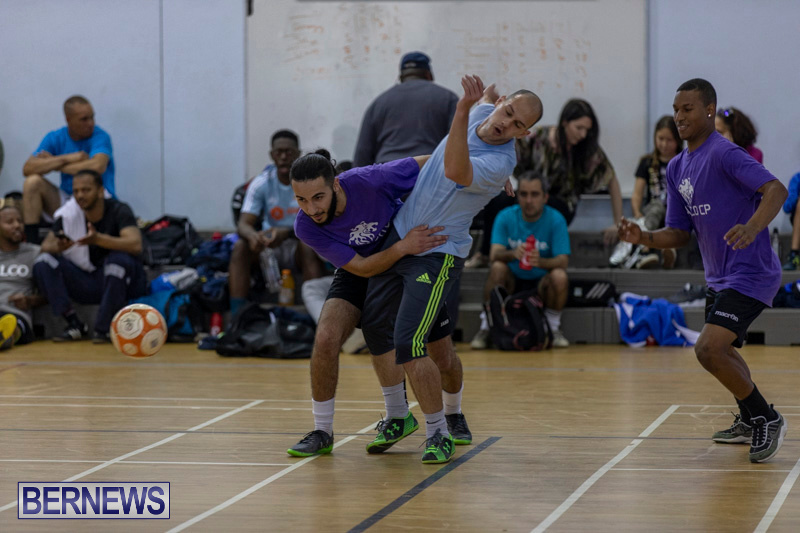 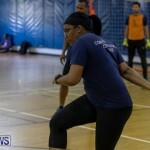 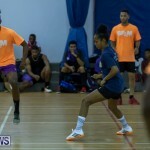 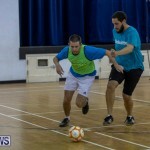 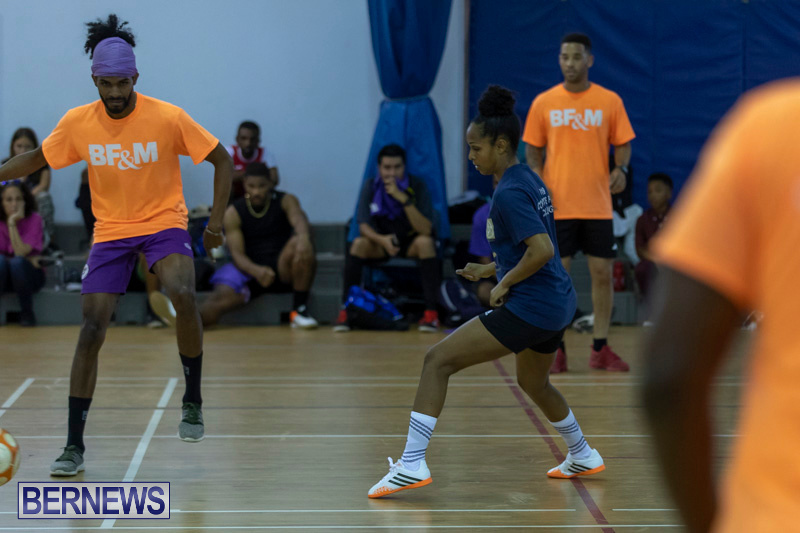 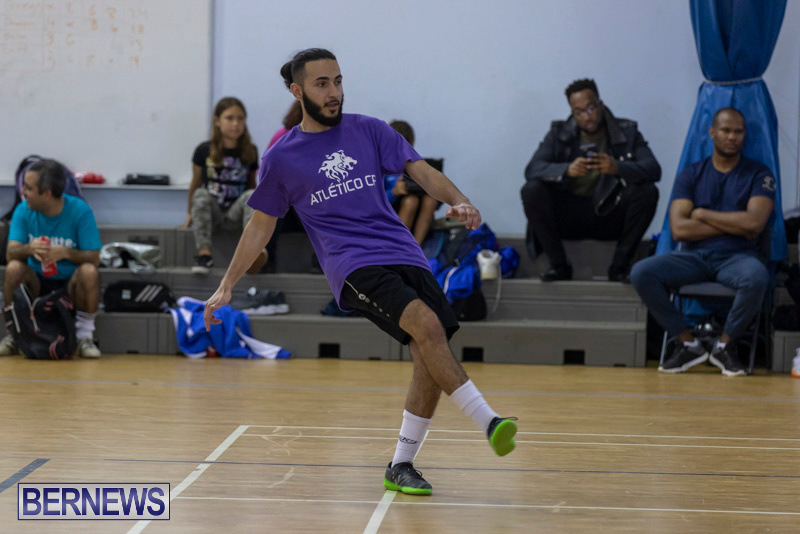 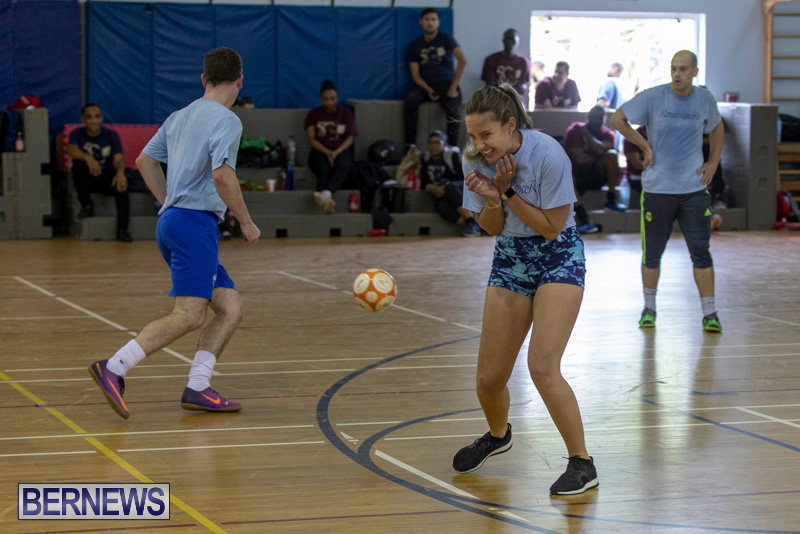 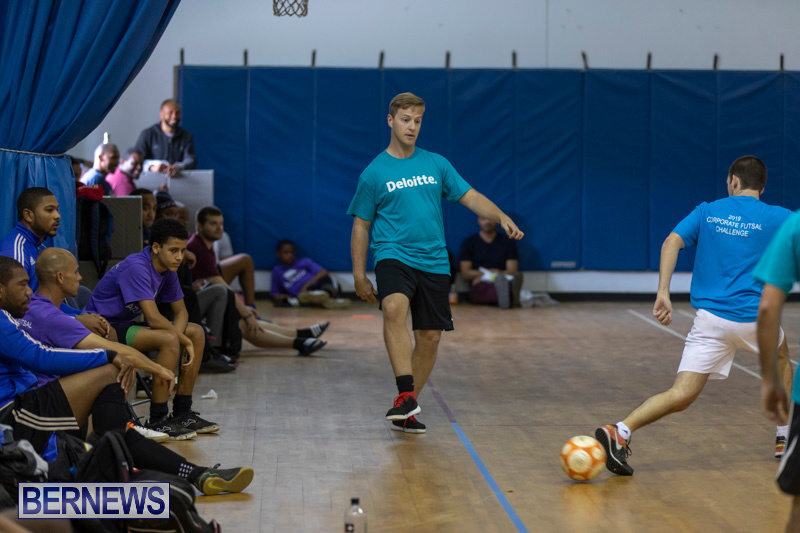 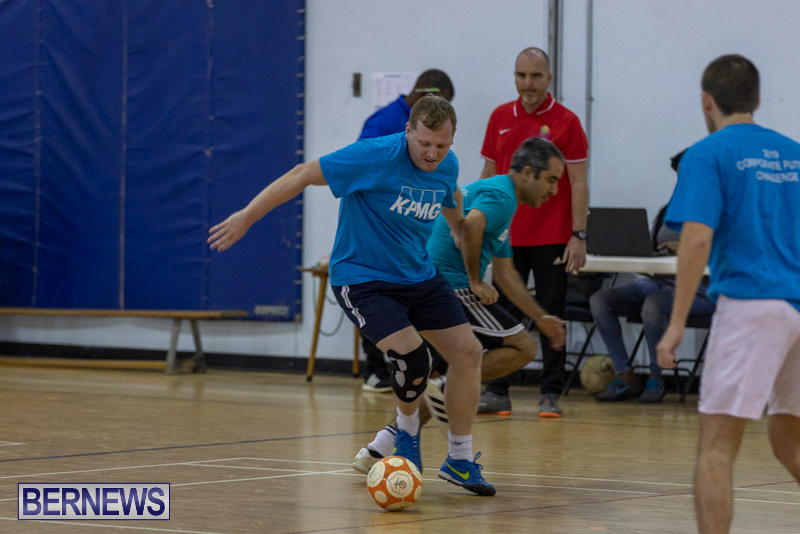 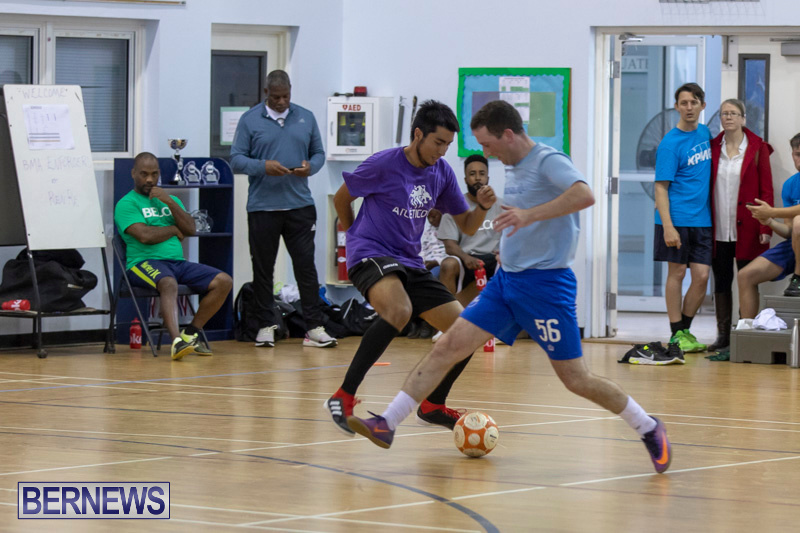 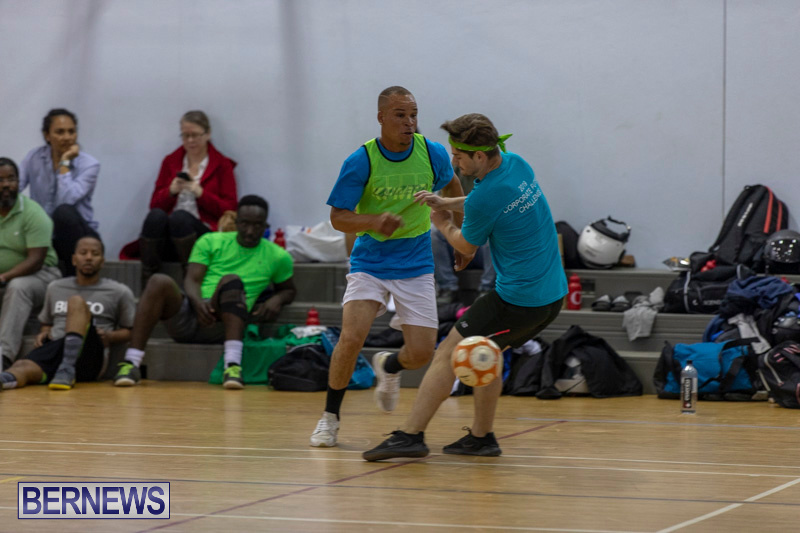 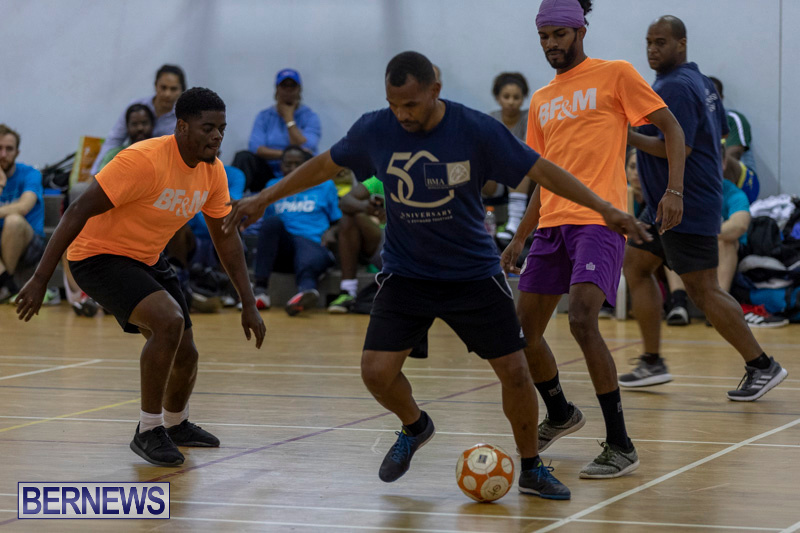 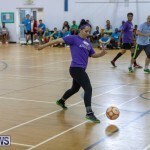 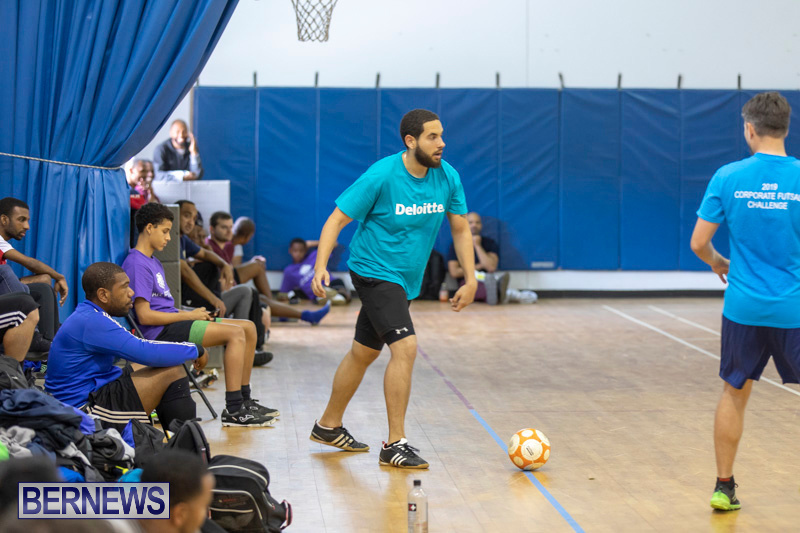 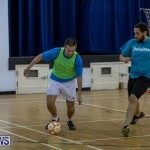 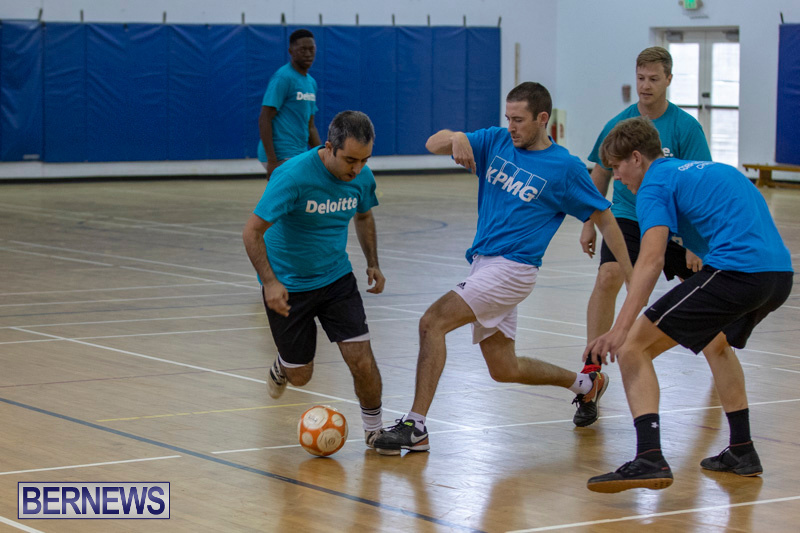 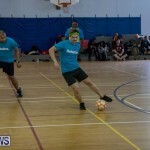 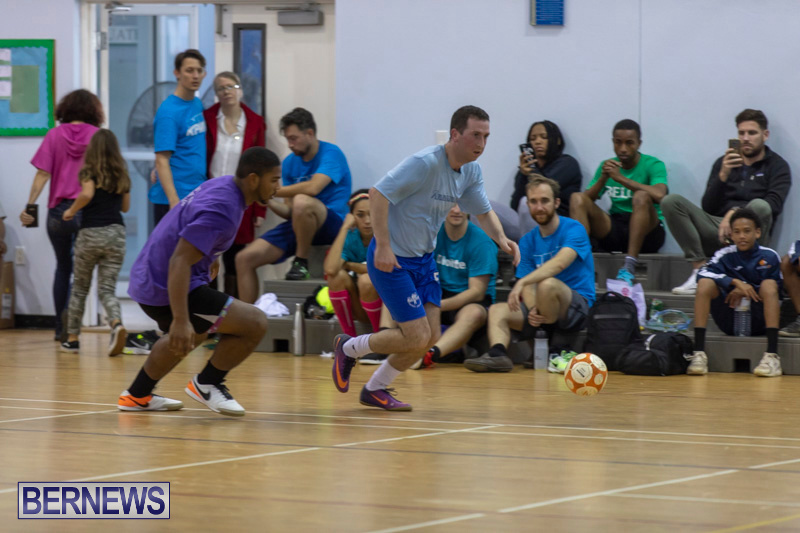 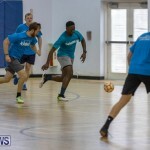 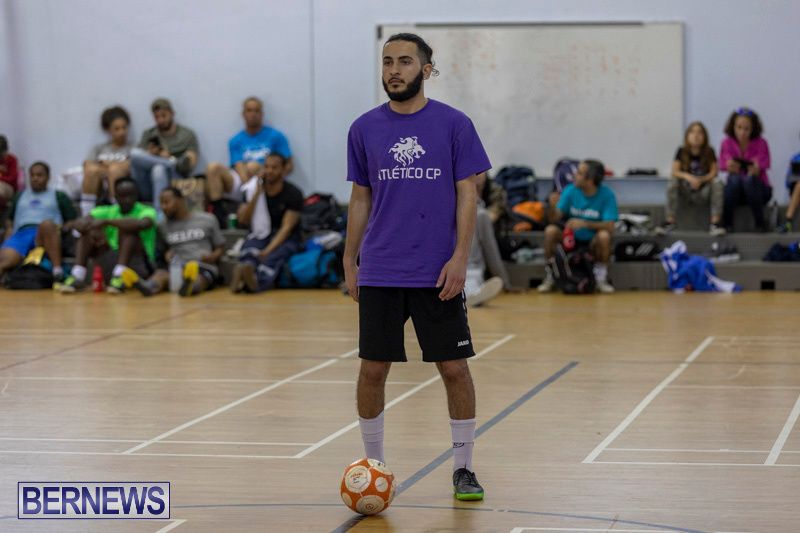 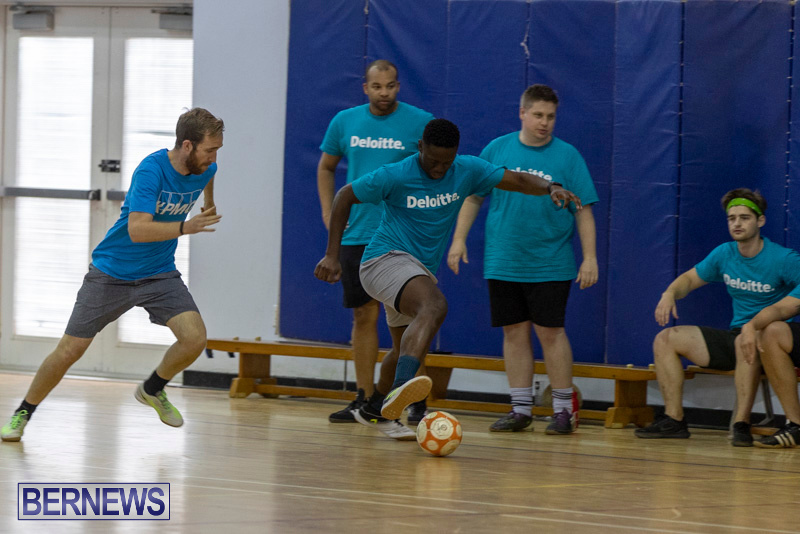 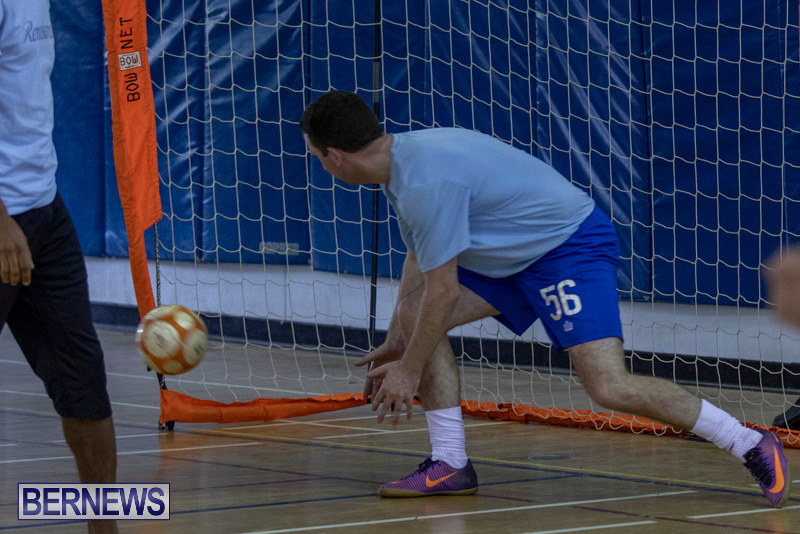 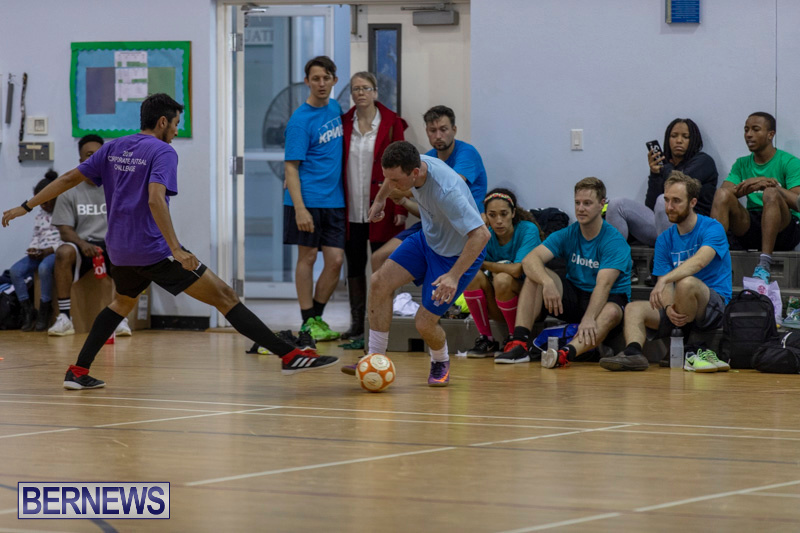 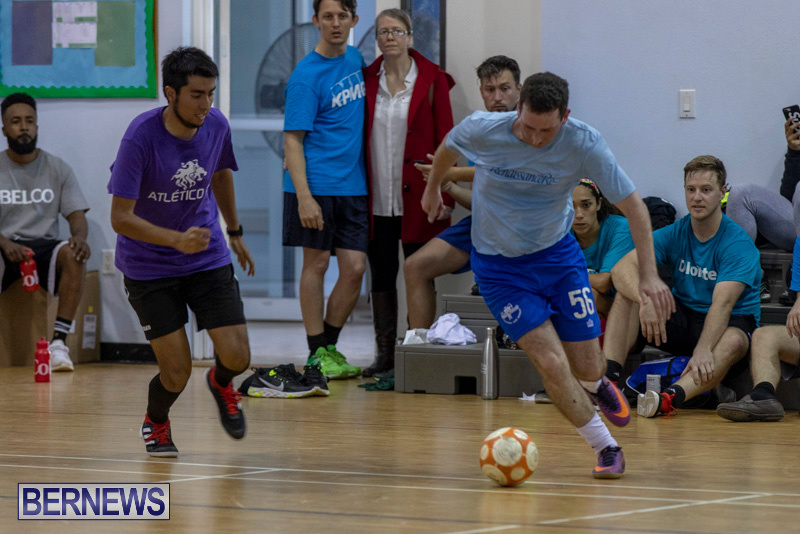 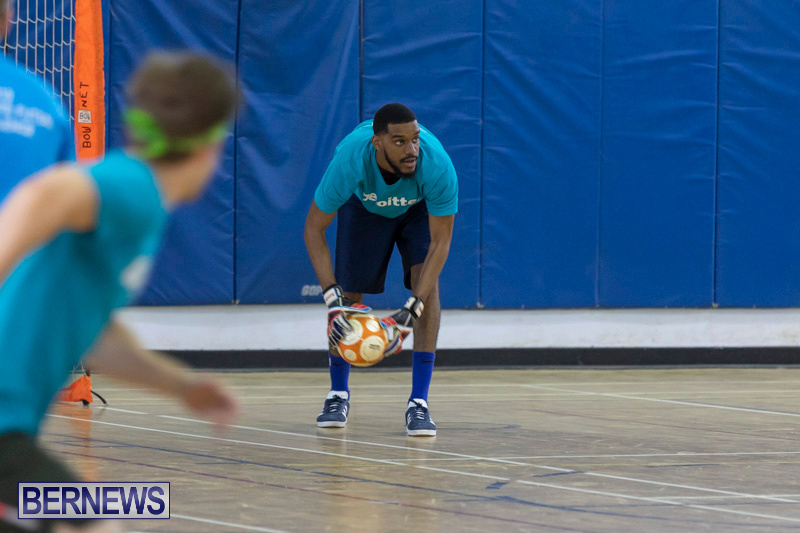 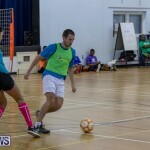 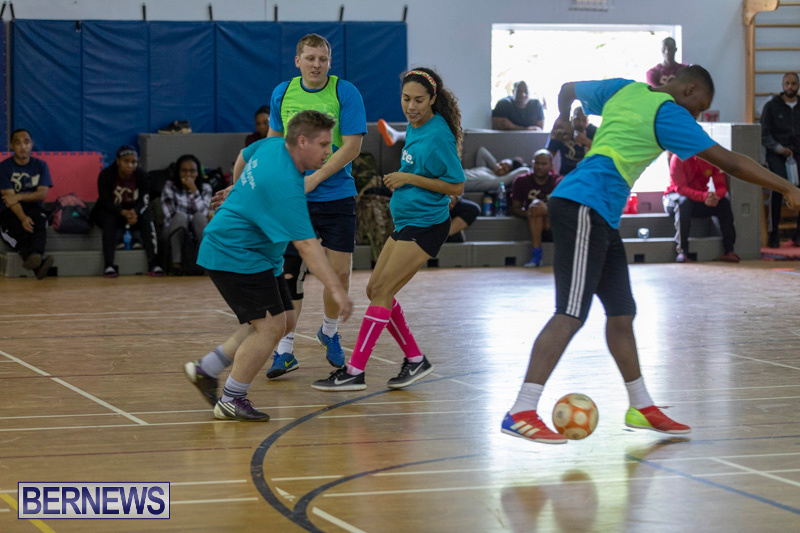 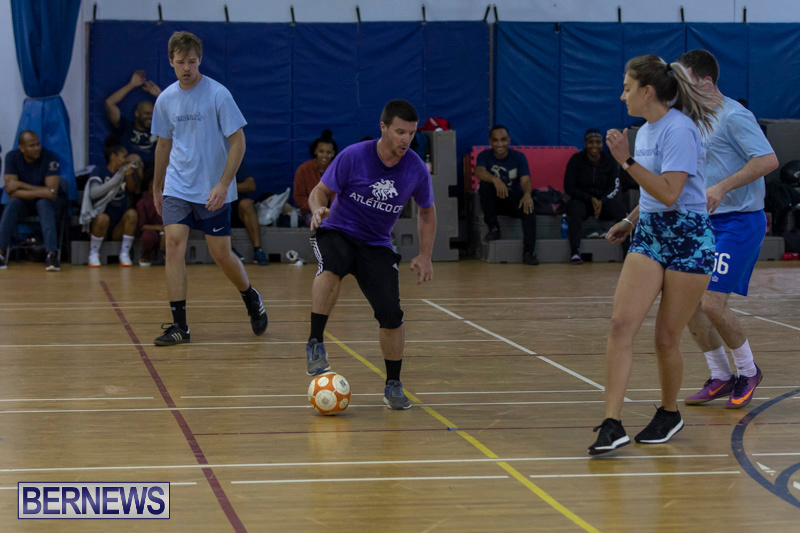 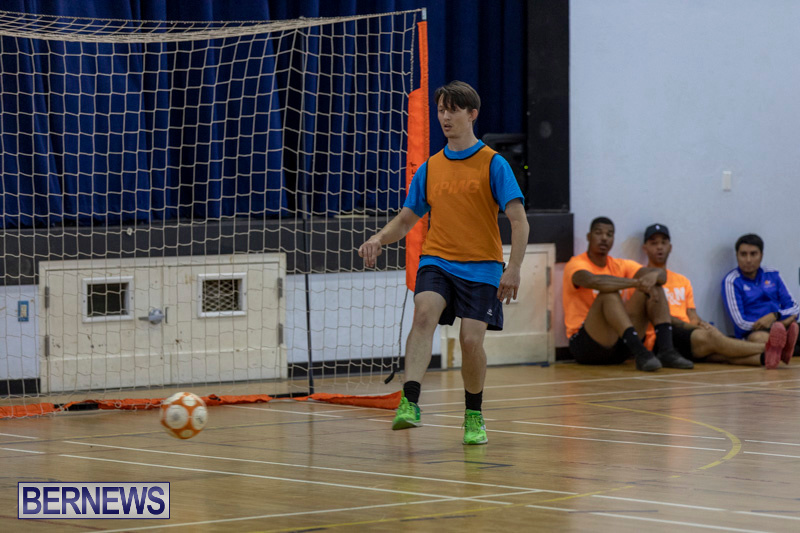 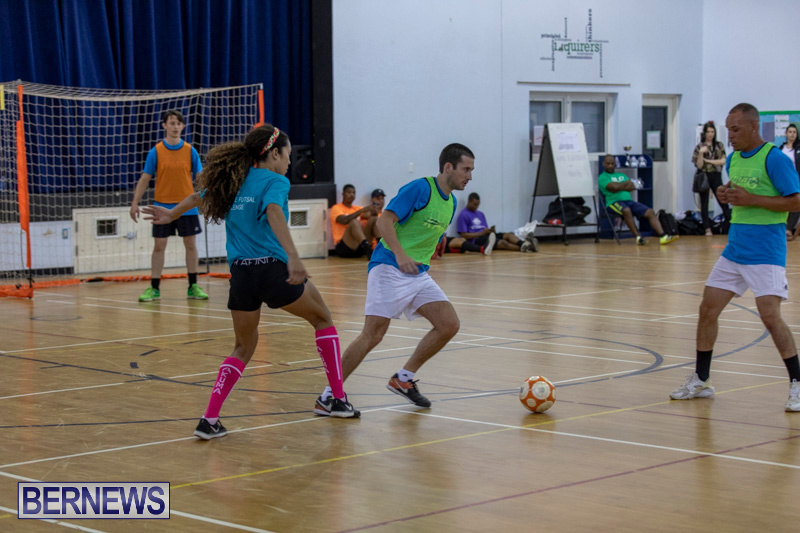 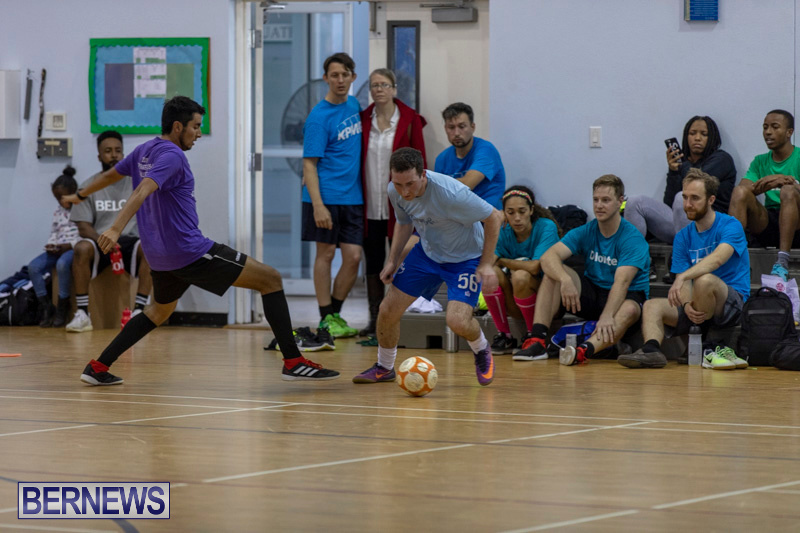 The Corporate Futsal Challenge saw nine teams compete for the title, as staff from some of the island’s leading businesses exchanged their business suits for football gear, and put their athletic skills to the test. 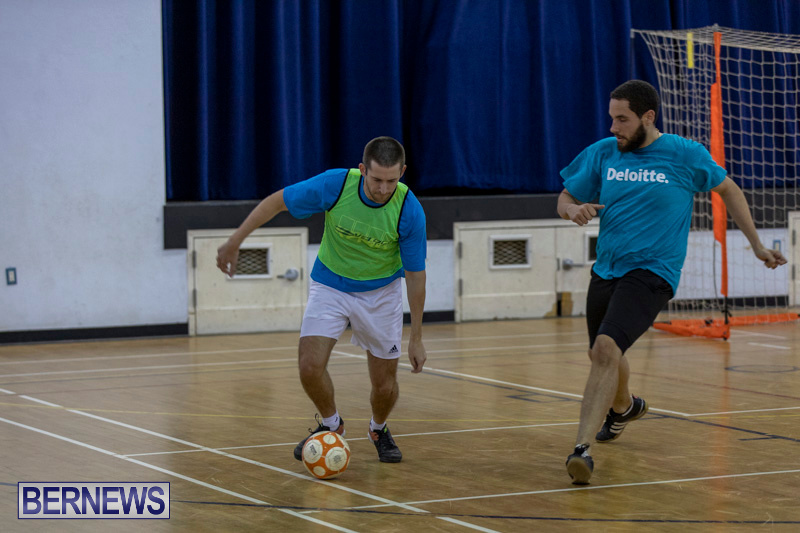 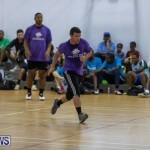 The teams that edged on to the semi-finals were BELCO One, KPMG, CP Athletic and BF&M. 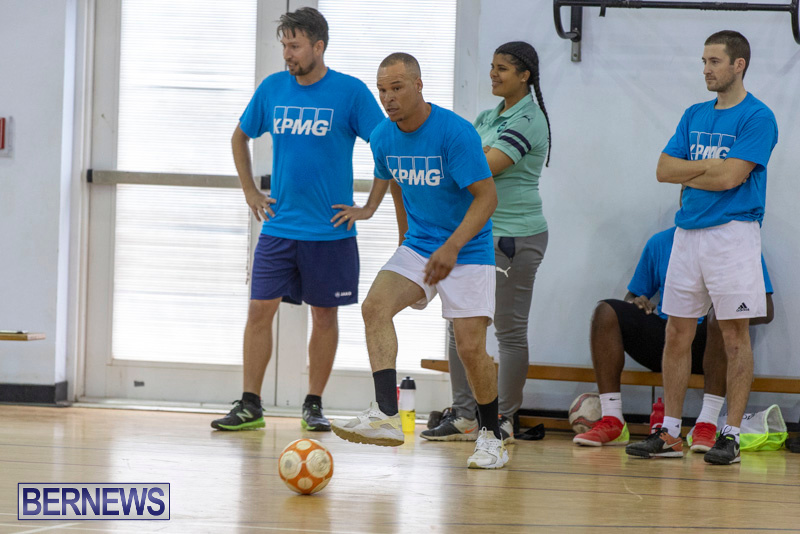 After an exciting round of penalty shoot outs between KPMG and BELCO One, BELCO One moved on to the finals [4-3], along with CP Athletico who won against BF&M [4-1]. 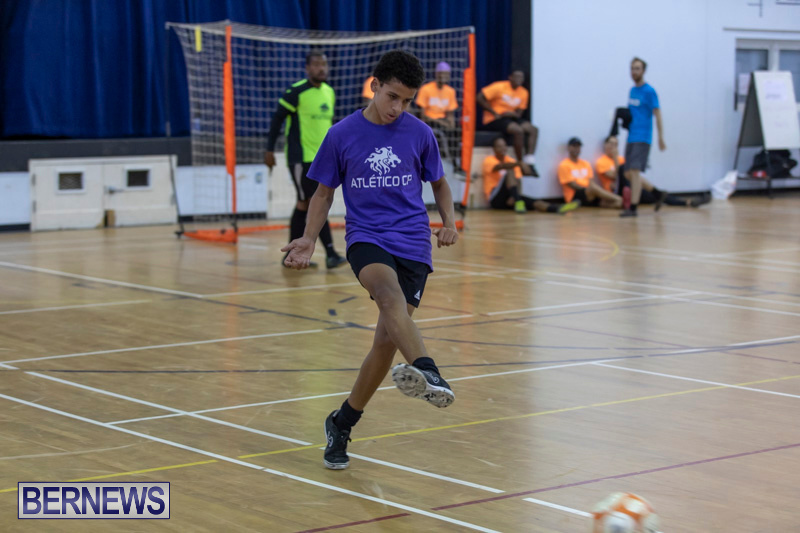 The finalists had an exciting round which resulted in CP Athletic as victors over BELCO One. 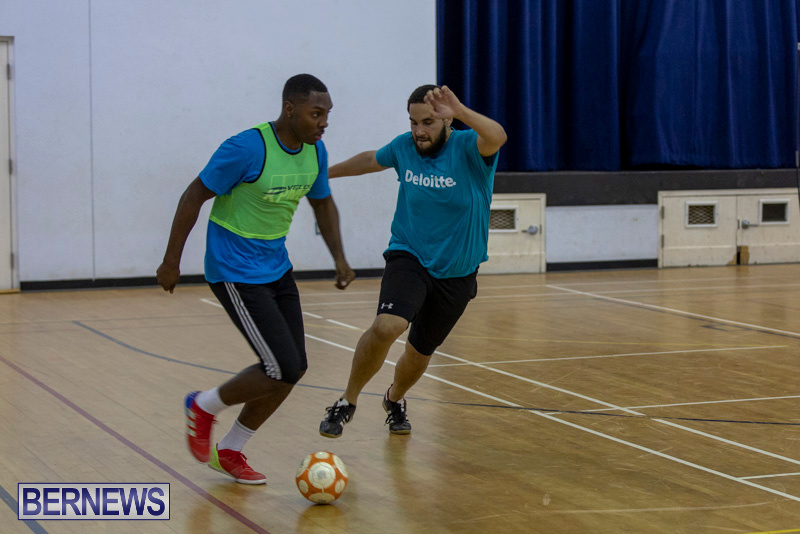 The Bermuda Football Association and CP Athletic Development said they would like to thank all the team sponsors [KPMG, BELCO - entered two teams], Bermuda Monetary Authority [entered two teams], Deloitte, Renre and BF&M, Barritts, volunteers and all who supported the event from which proceeds will aid the CP Athletic Development Scholarship Program.